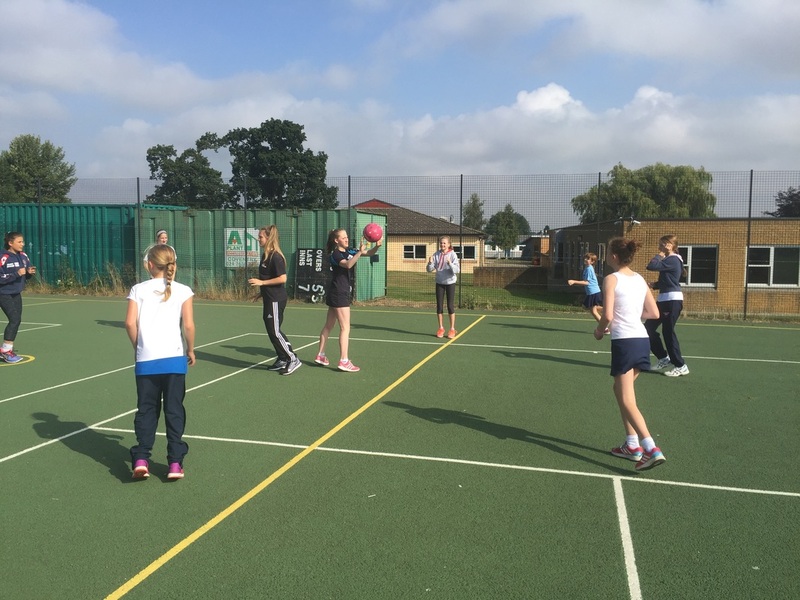 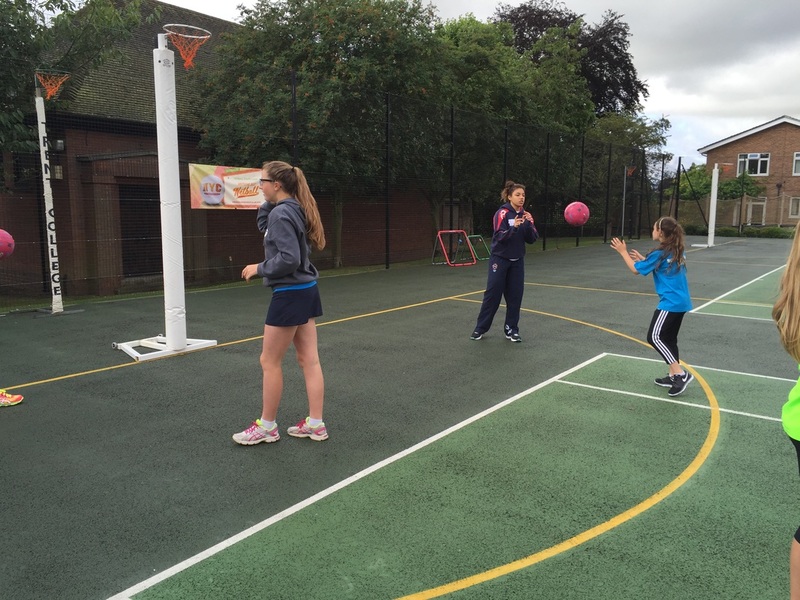 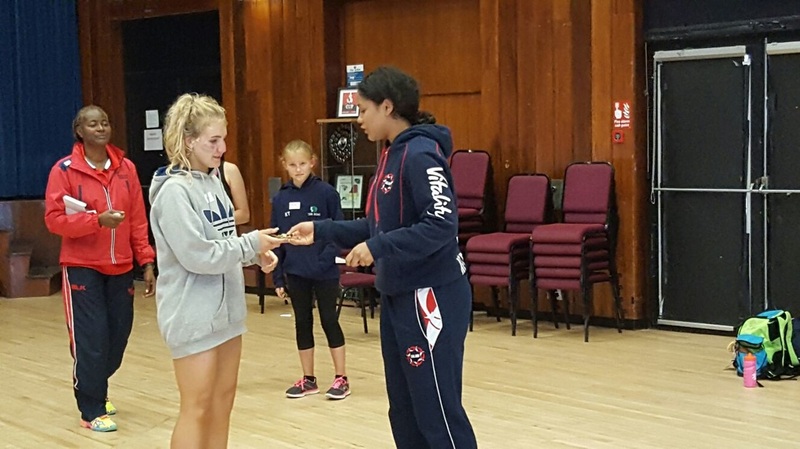 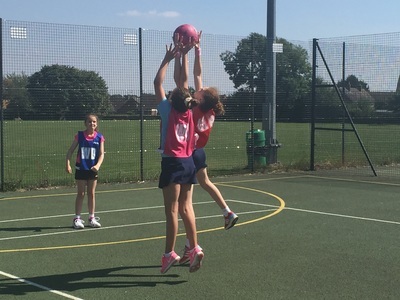 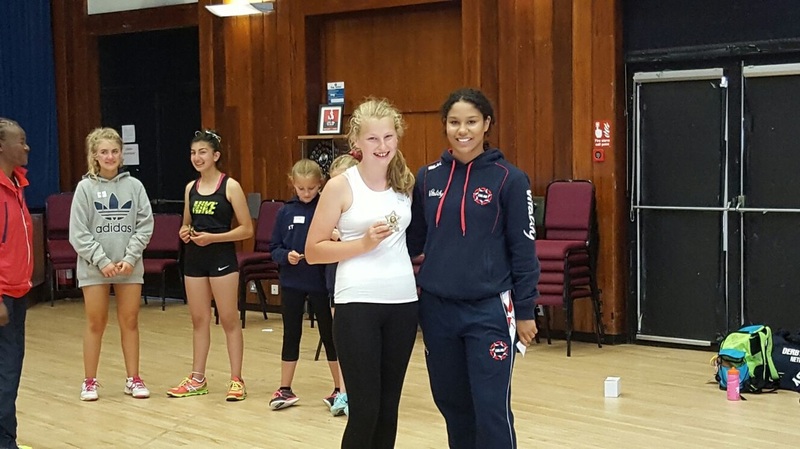 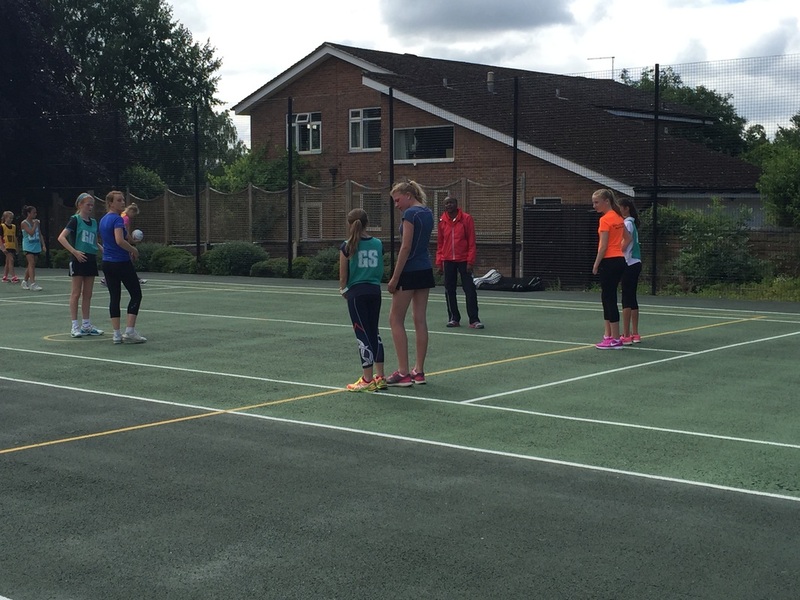 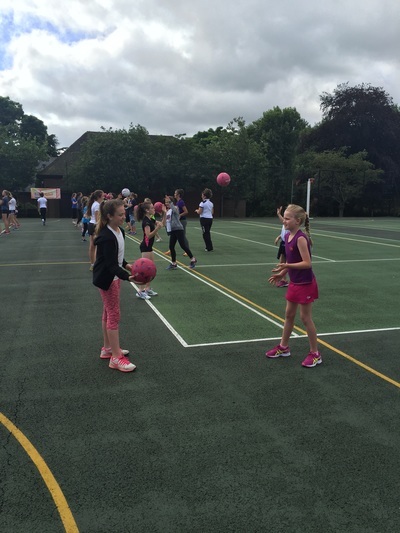 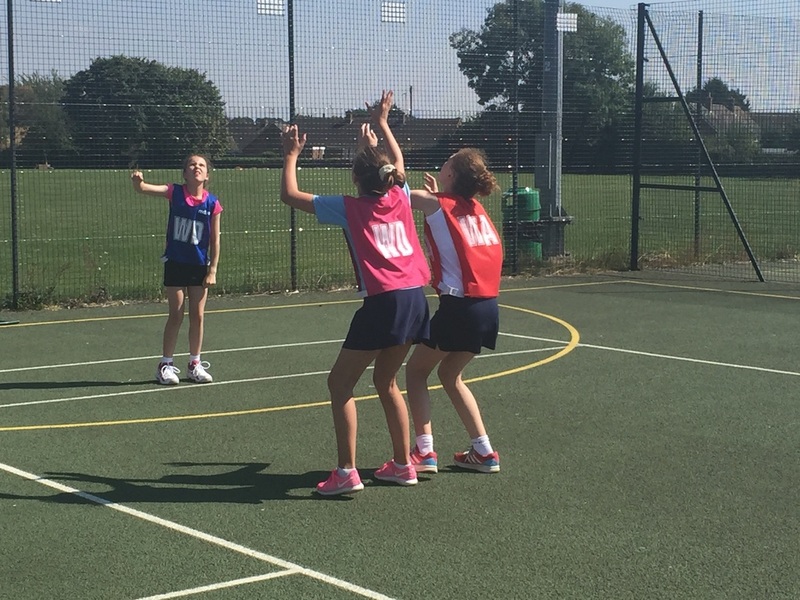 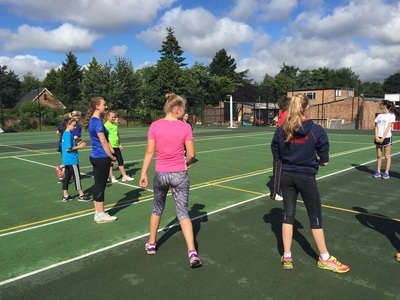 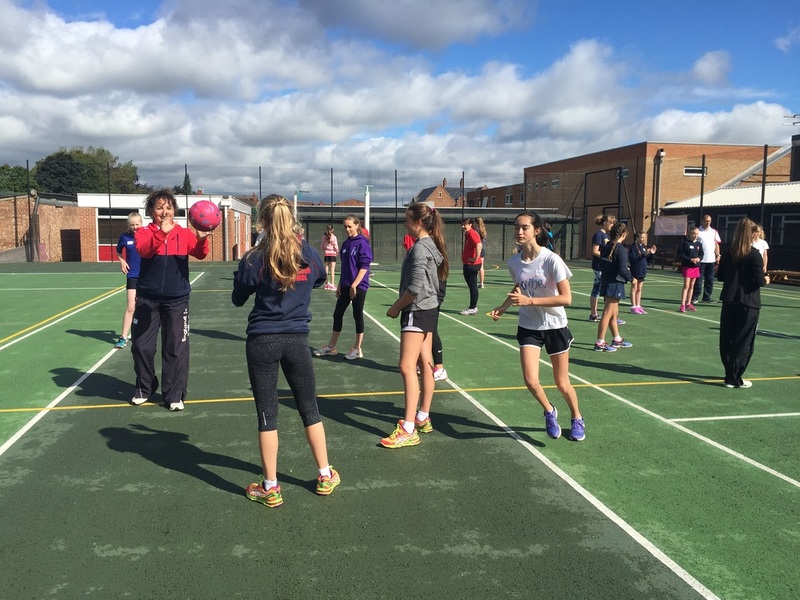 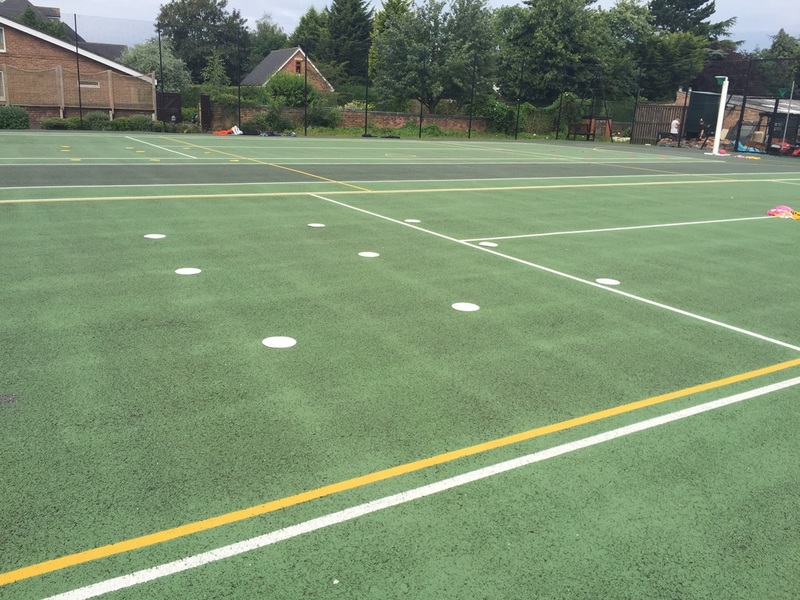 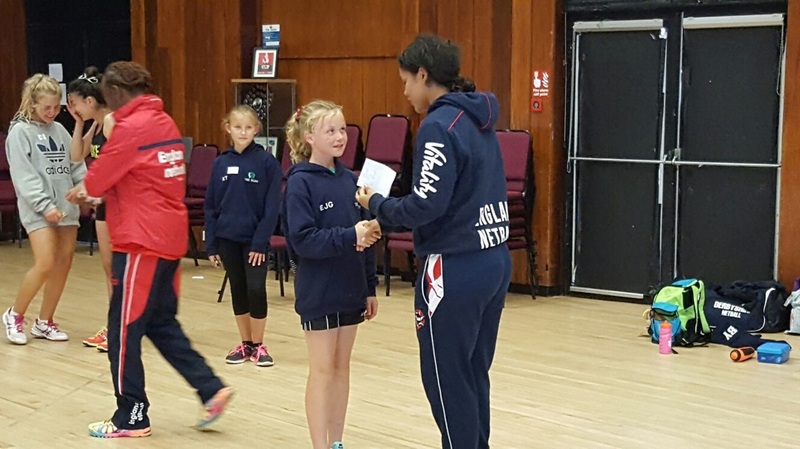 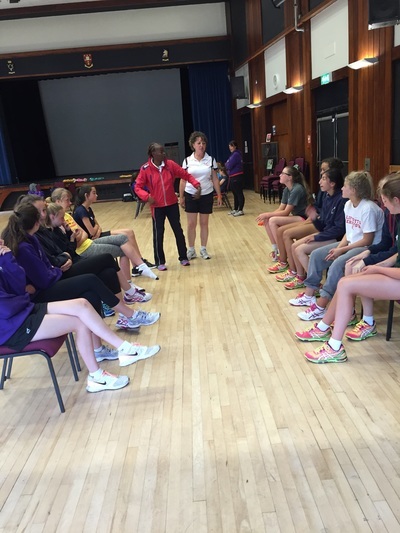 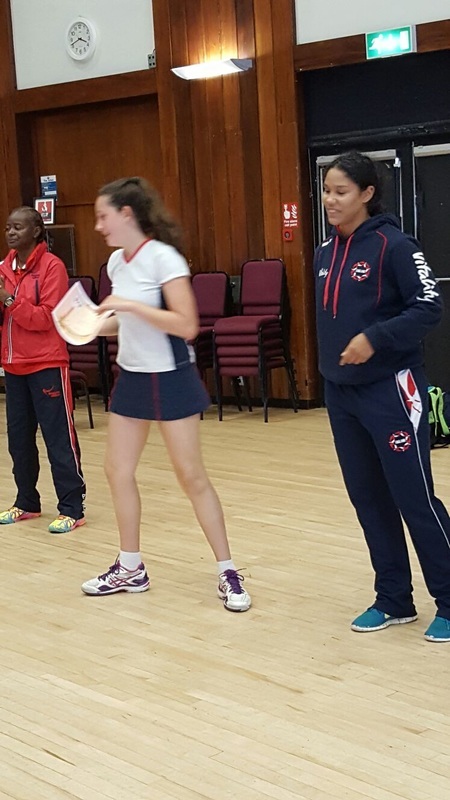 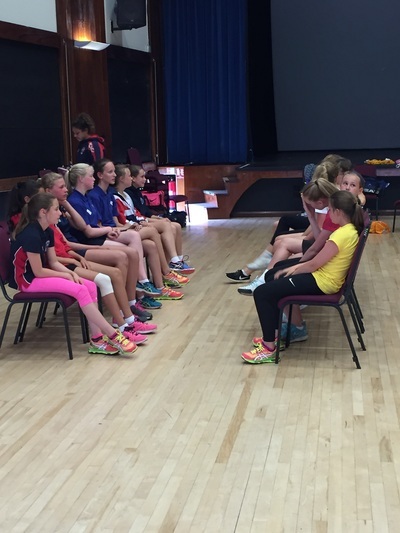 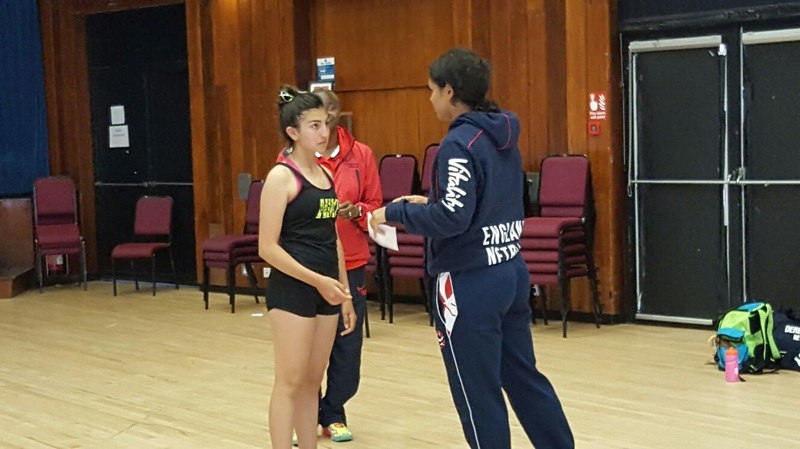 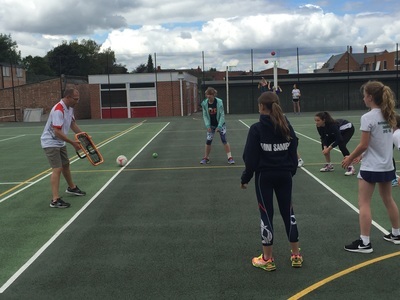 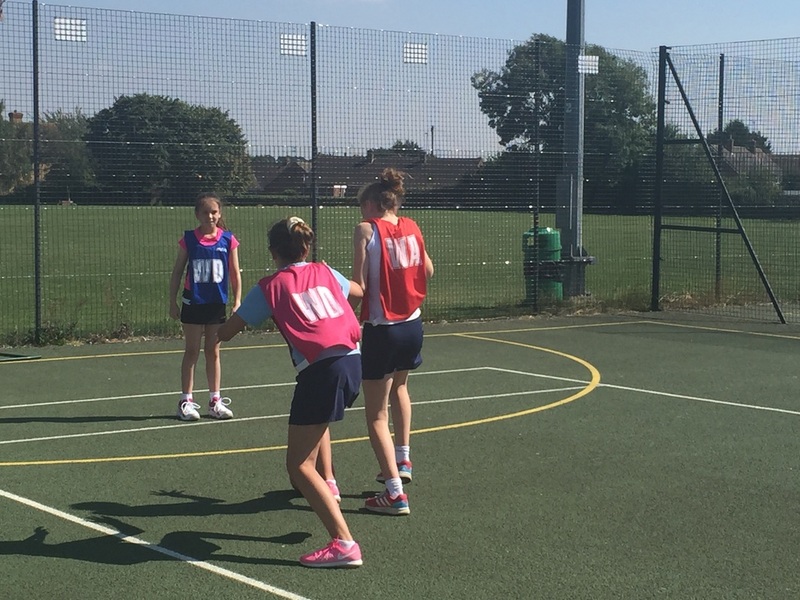 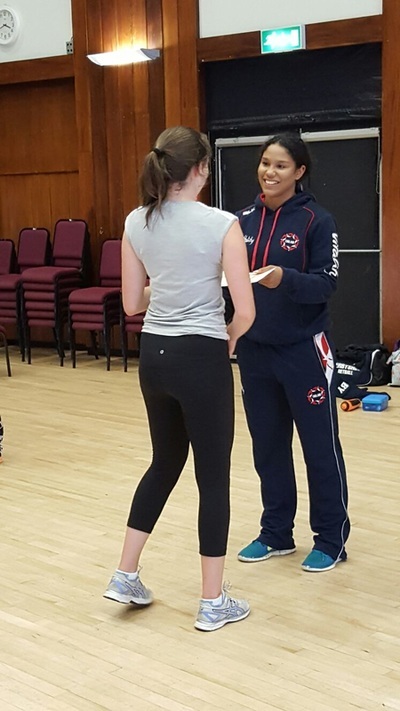 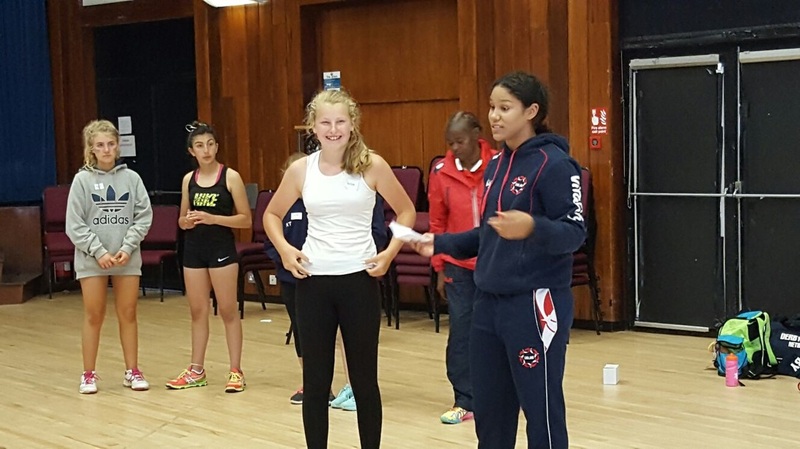 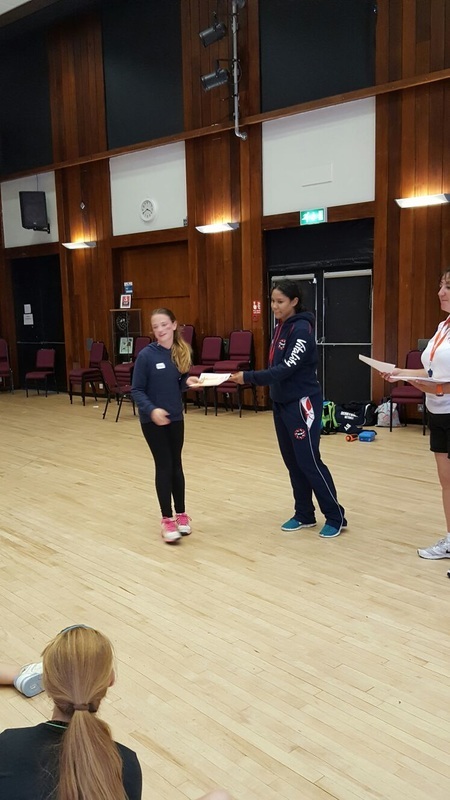 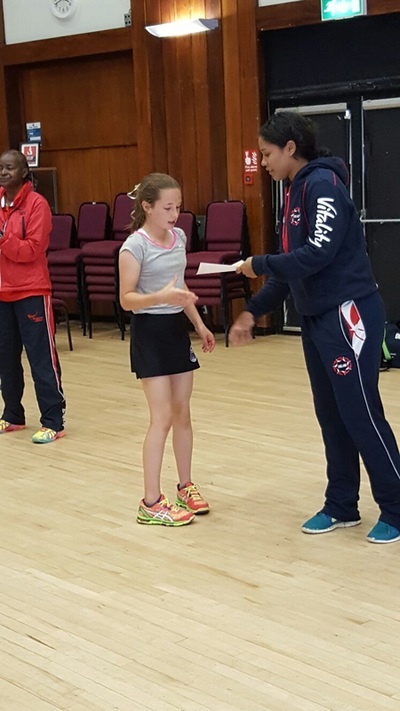 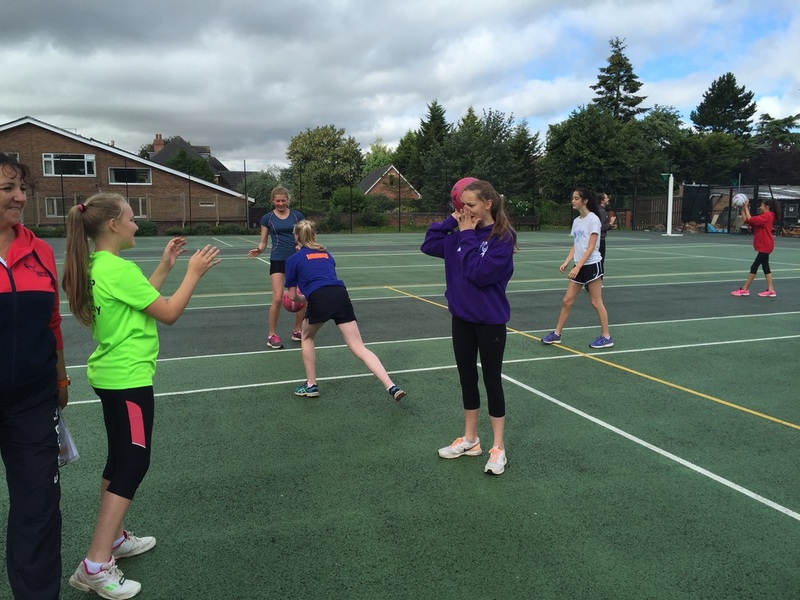 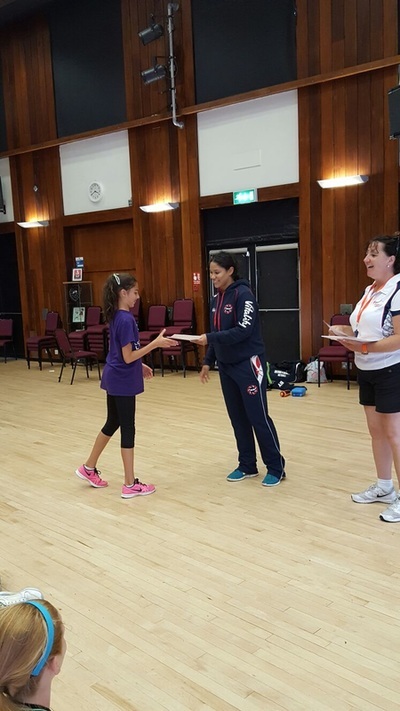 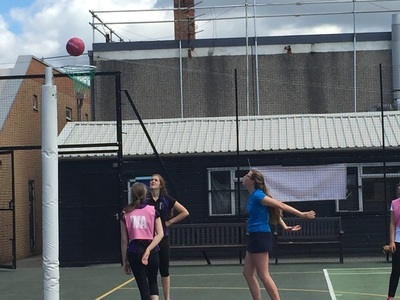 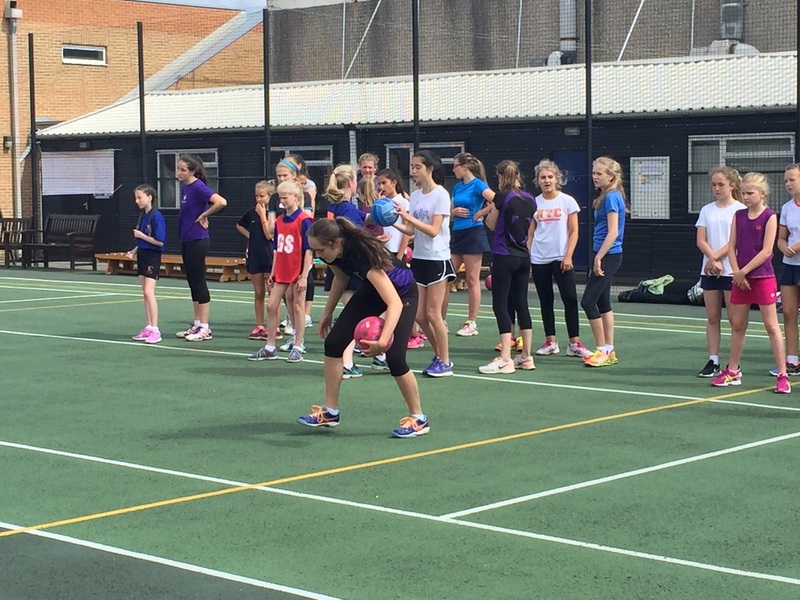 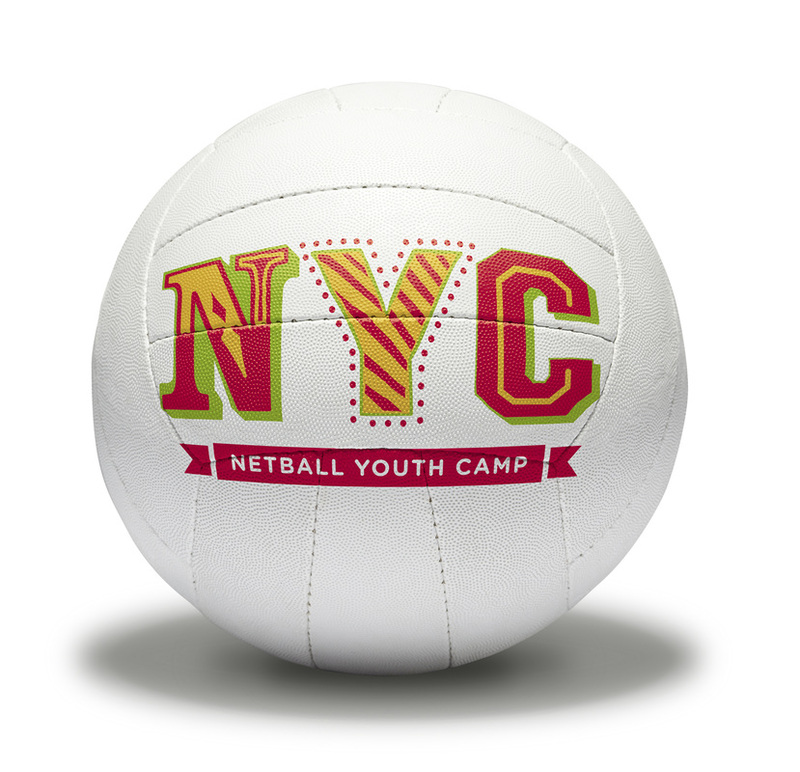 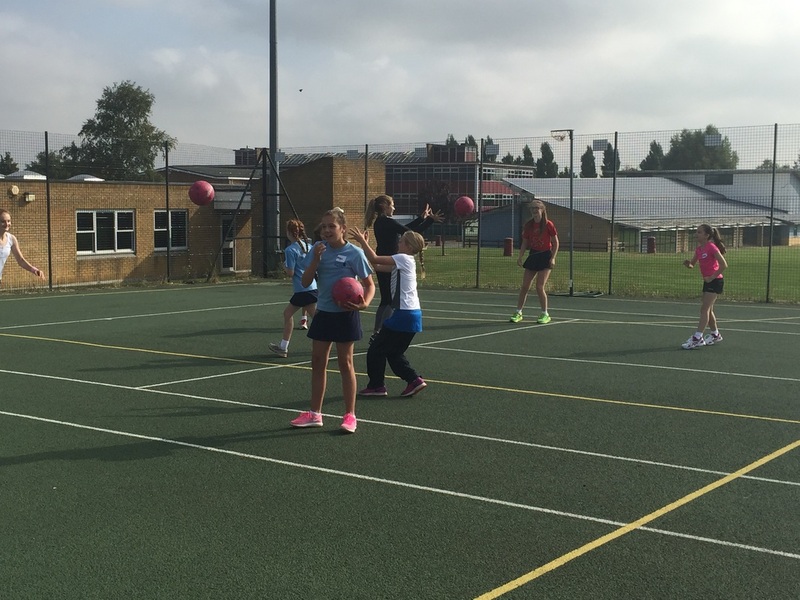 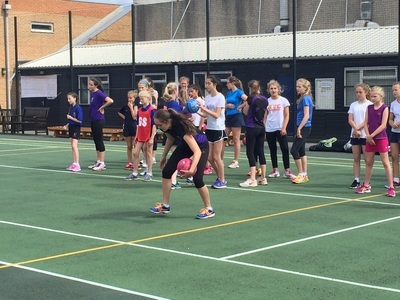 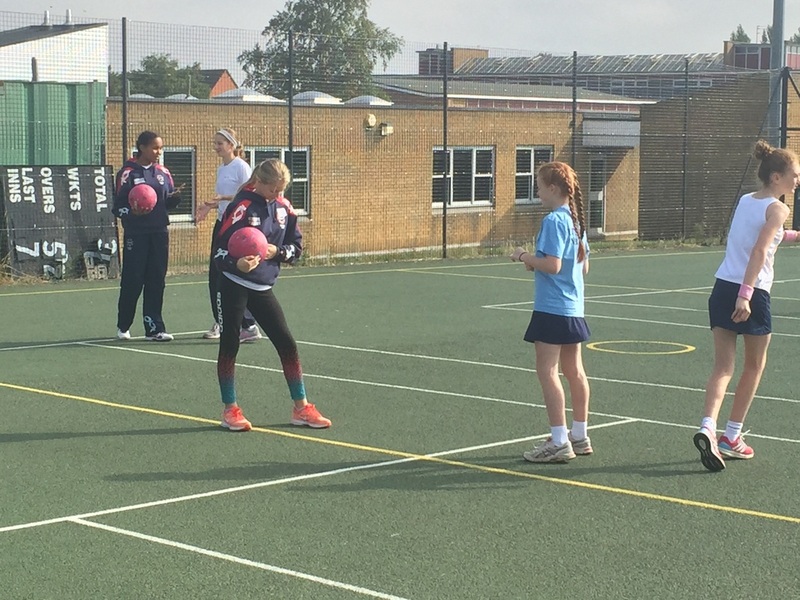 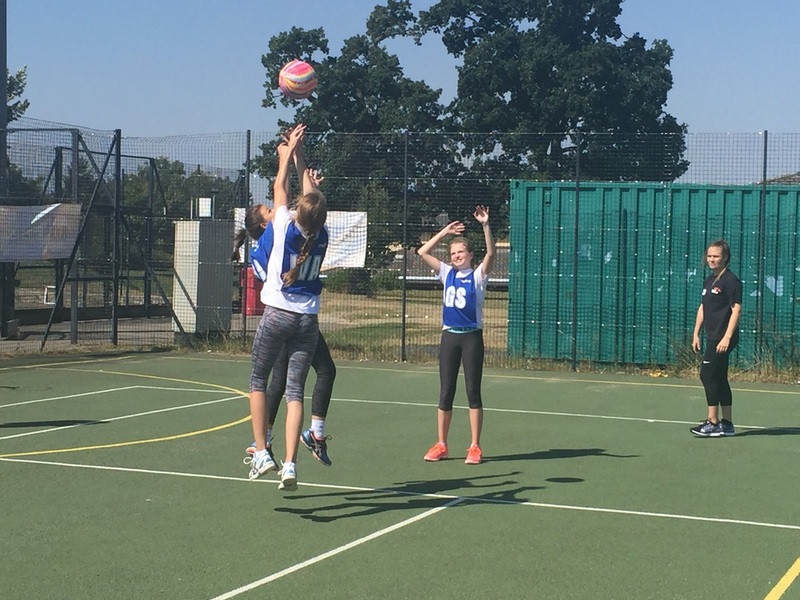 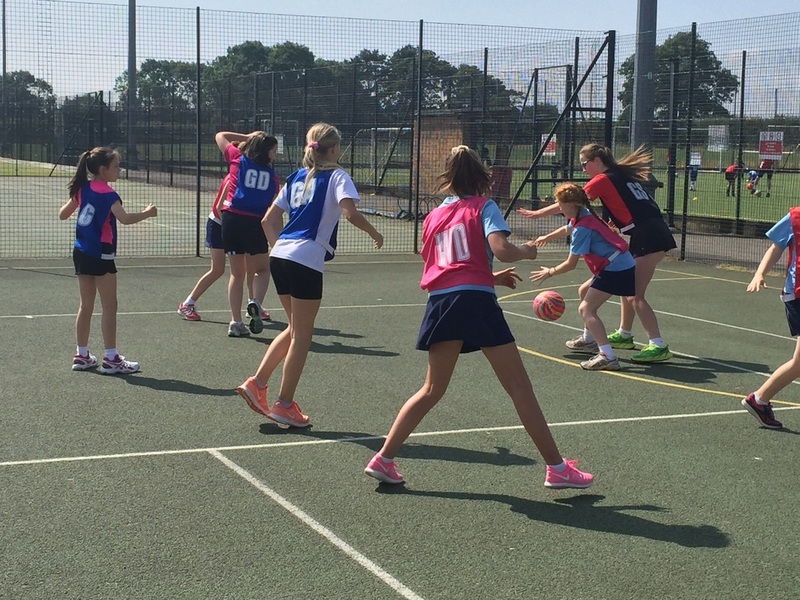 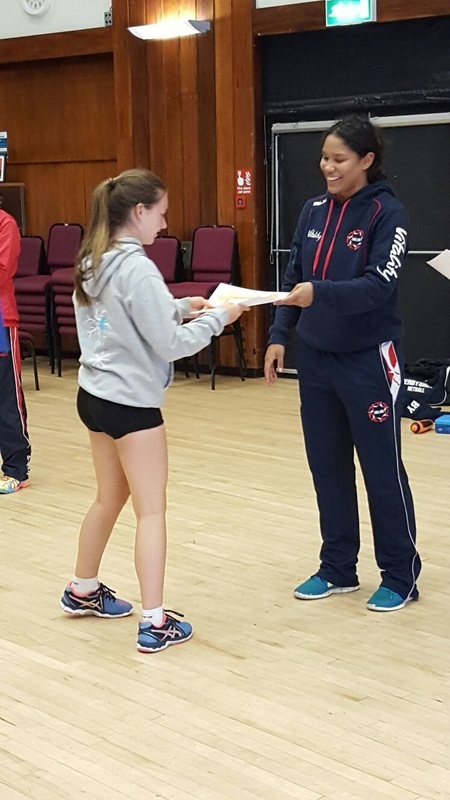 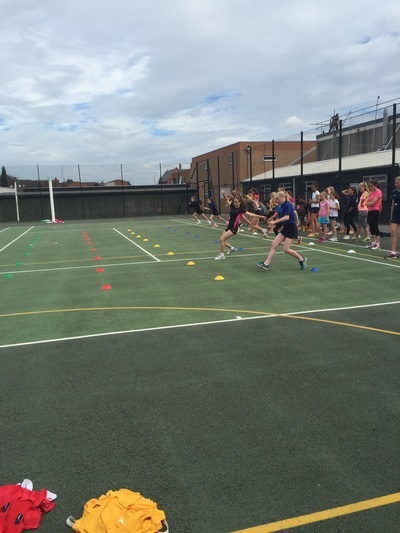 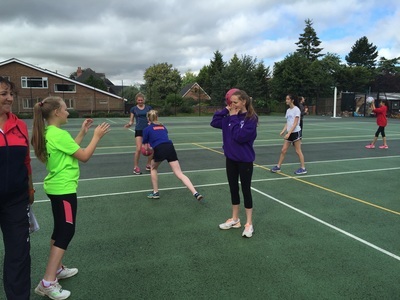 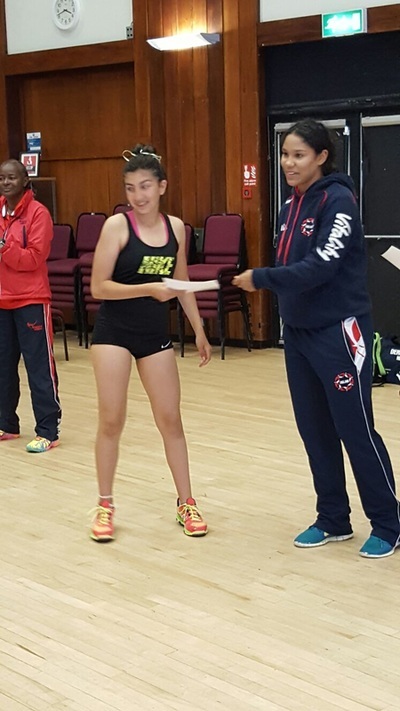 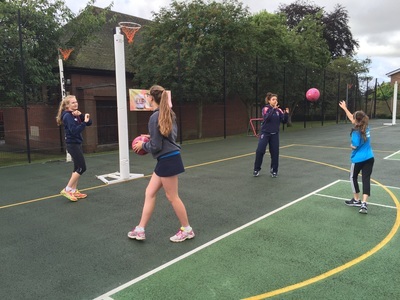 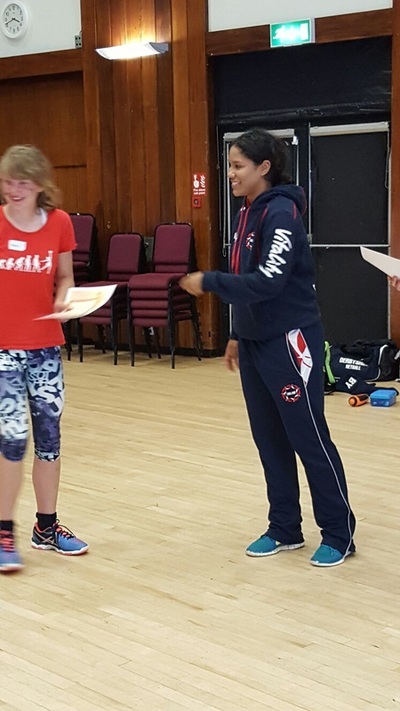 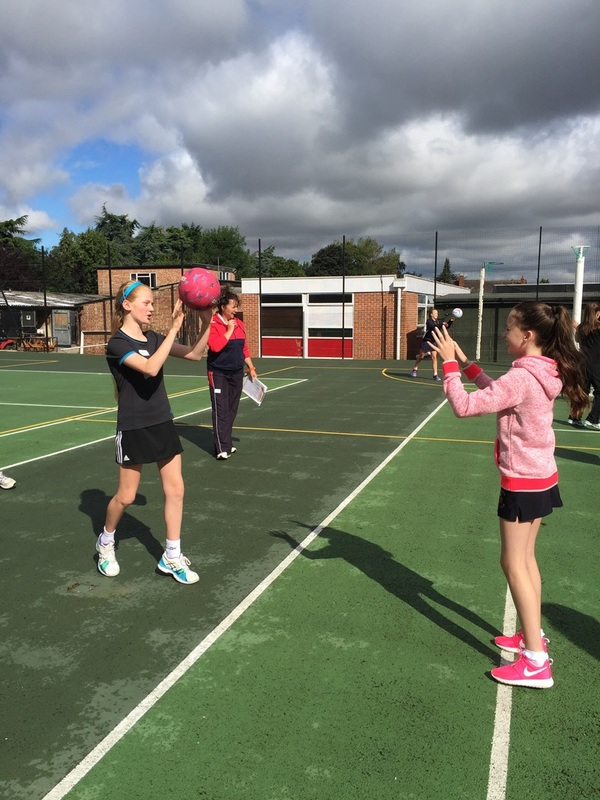 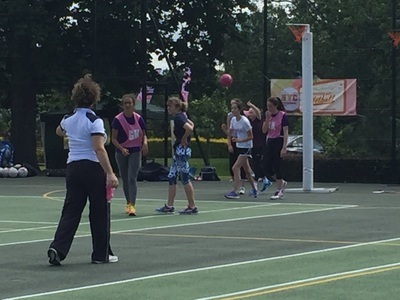 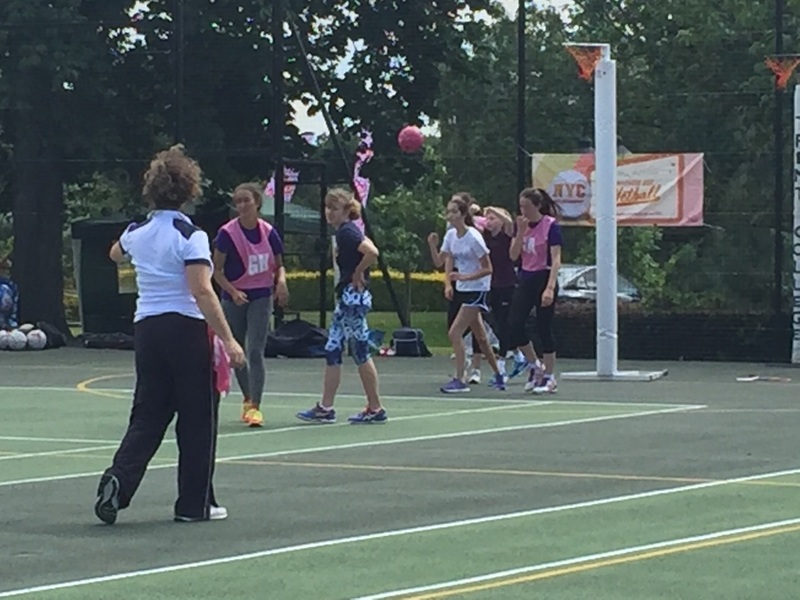 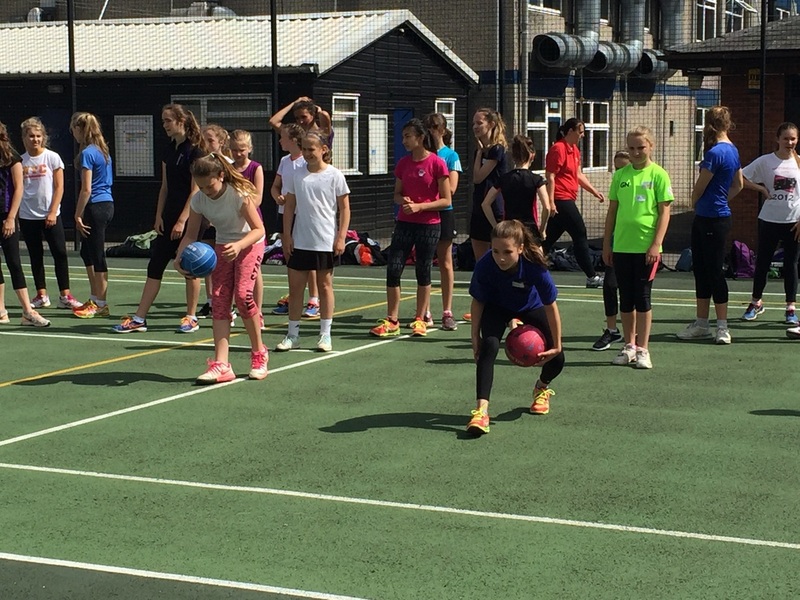 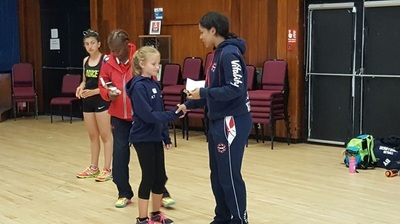 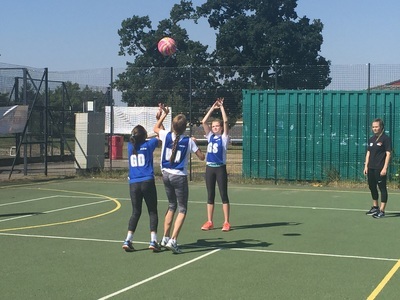 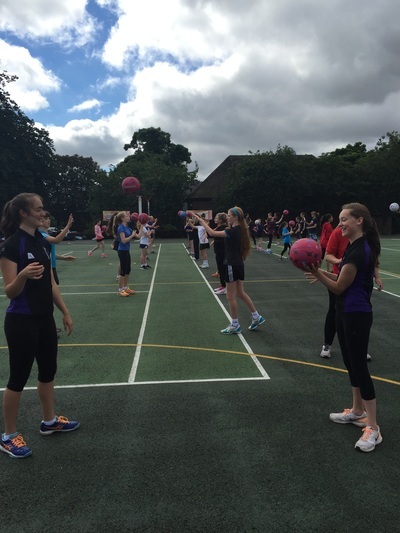 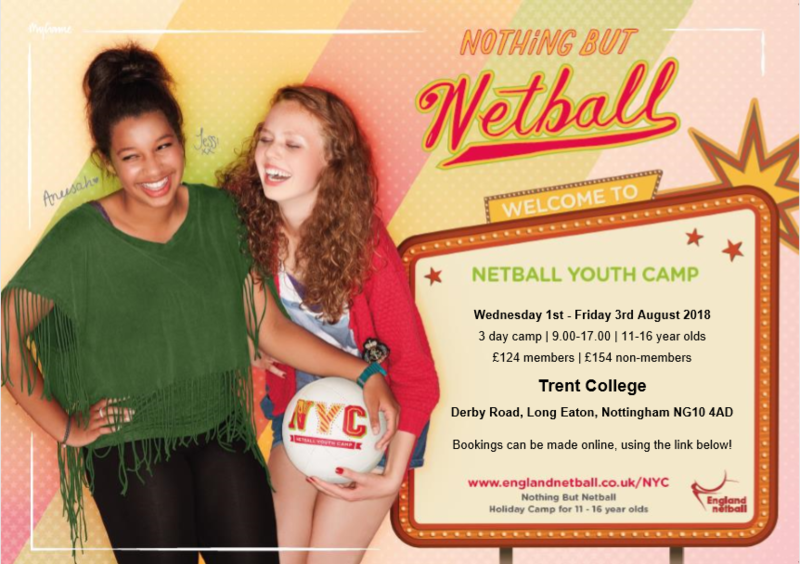 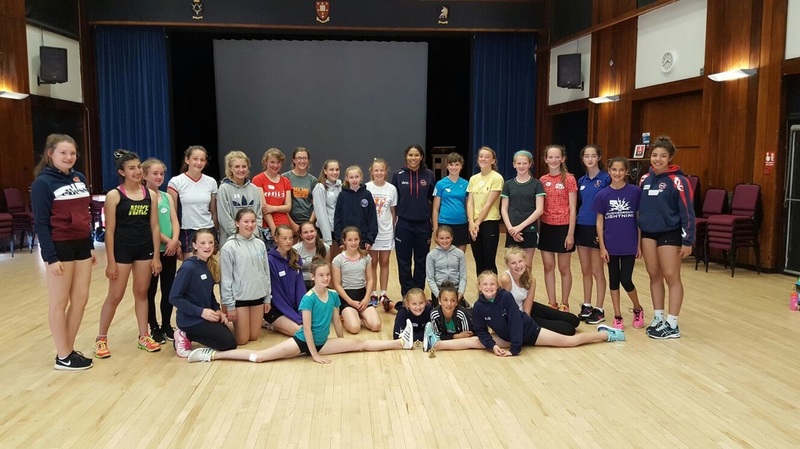 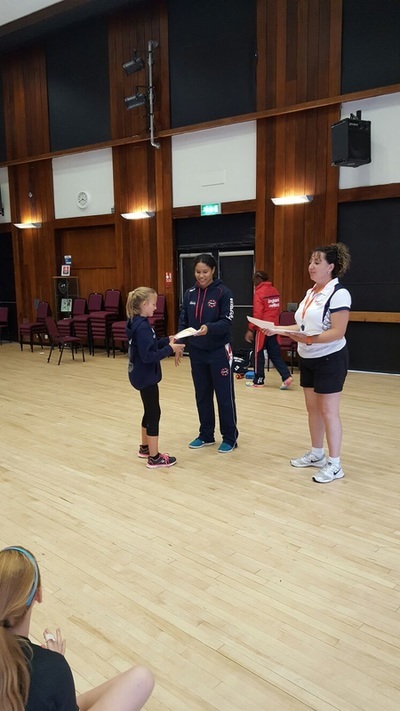 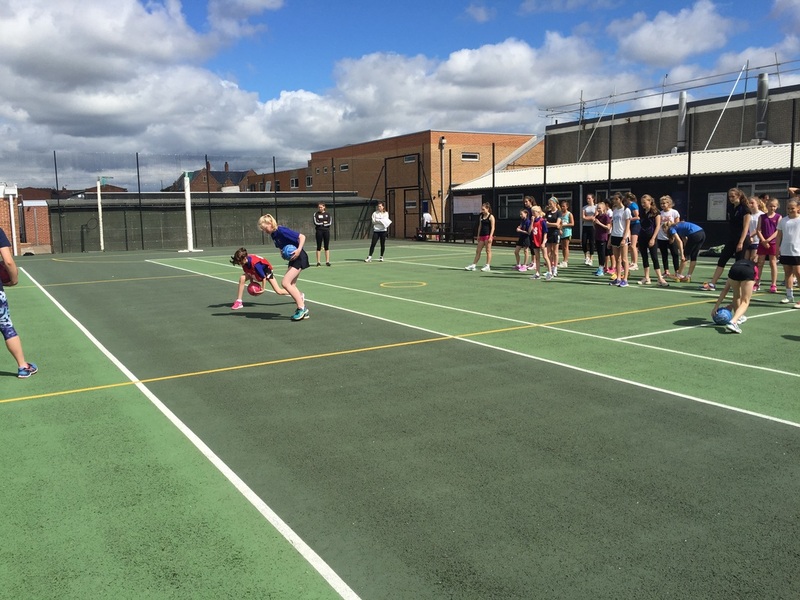 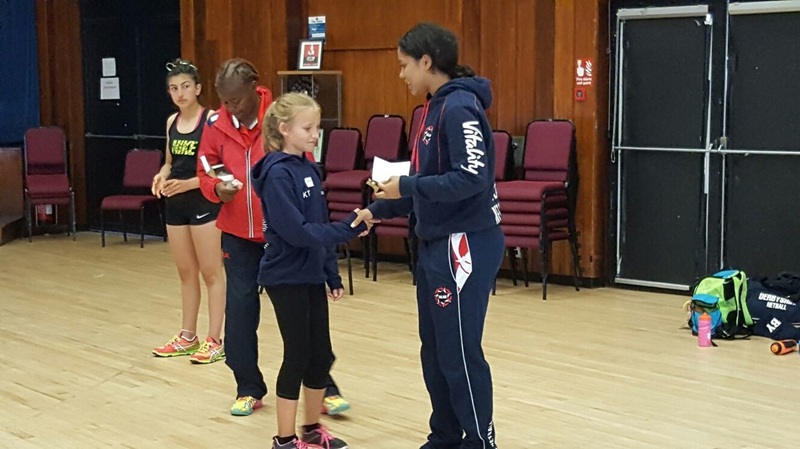 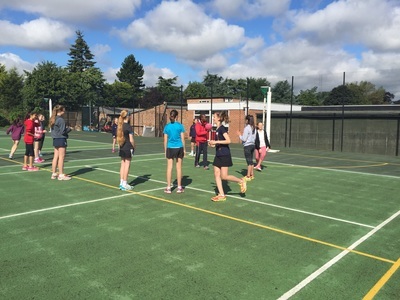 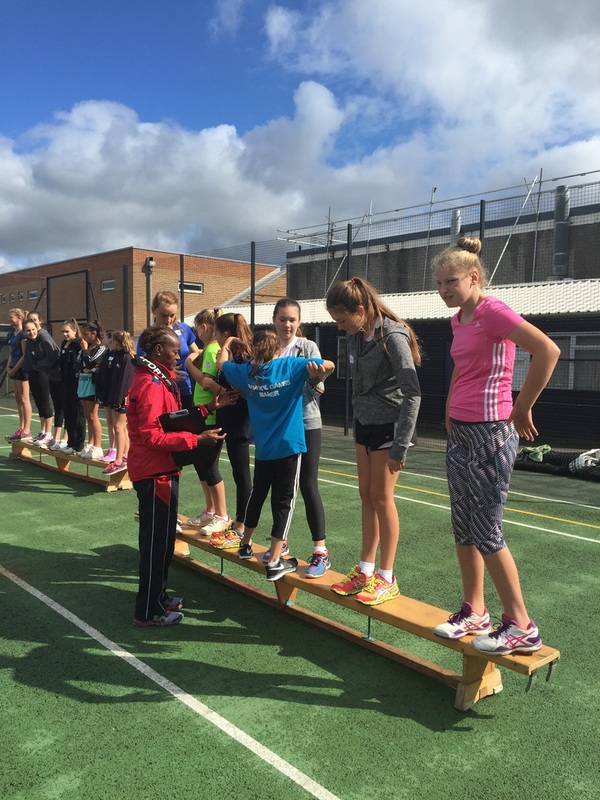 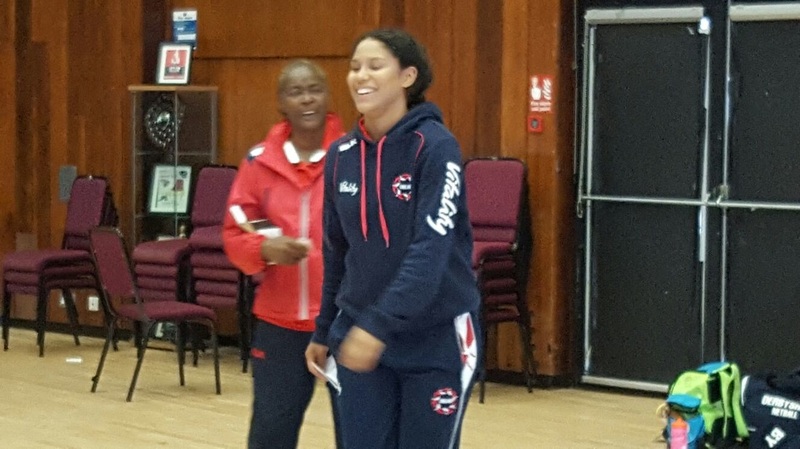 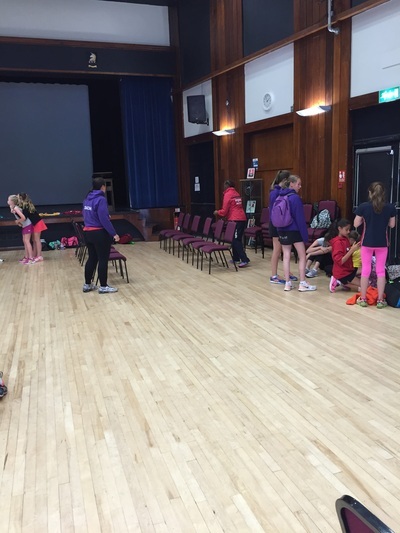 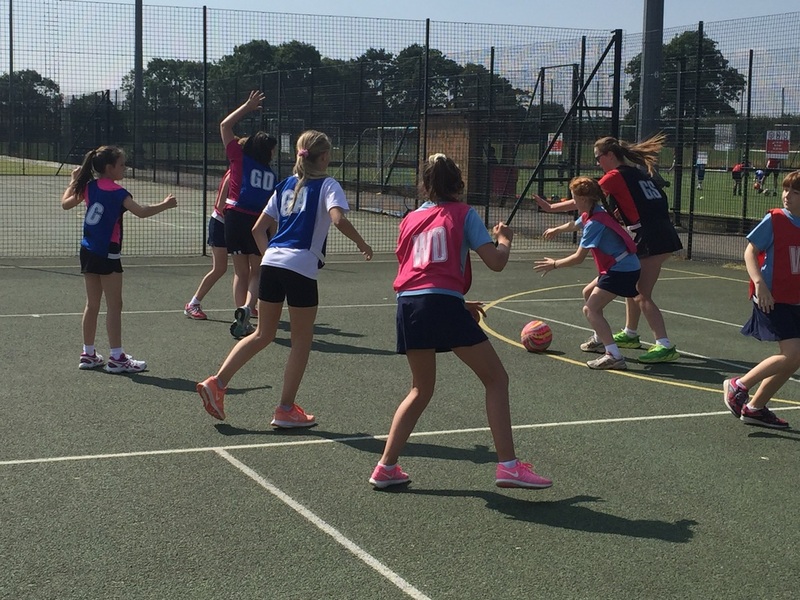 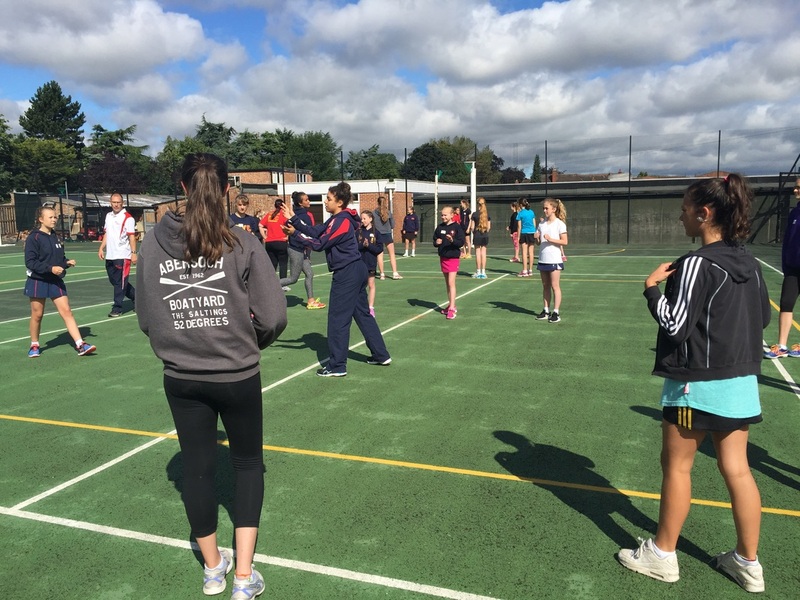 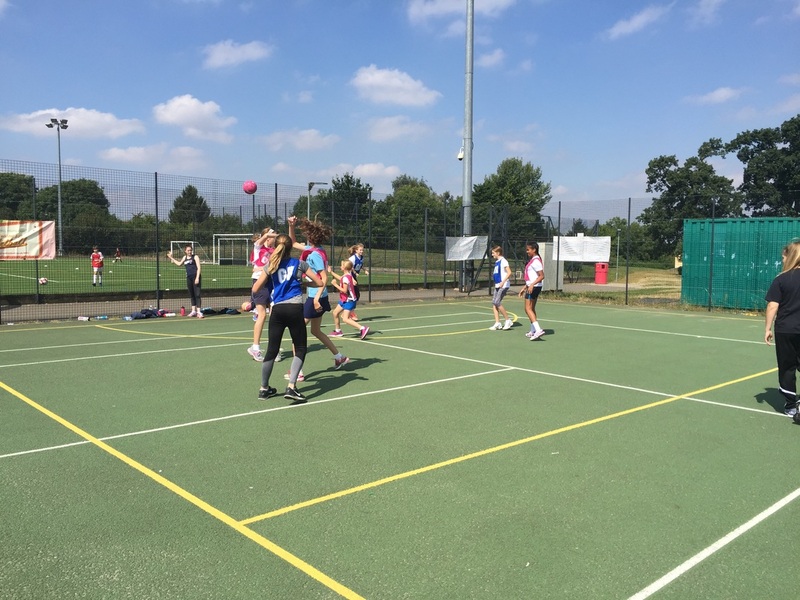 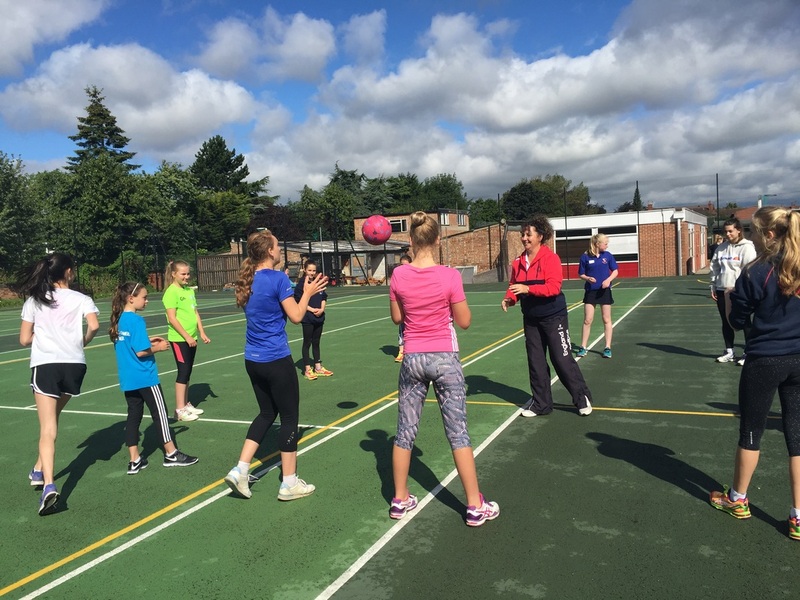 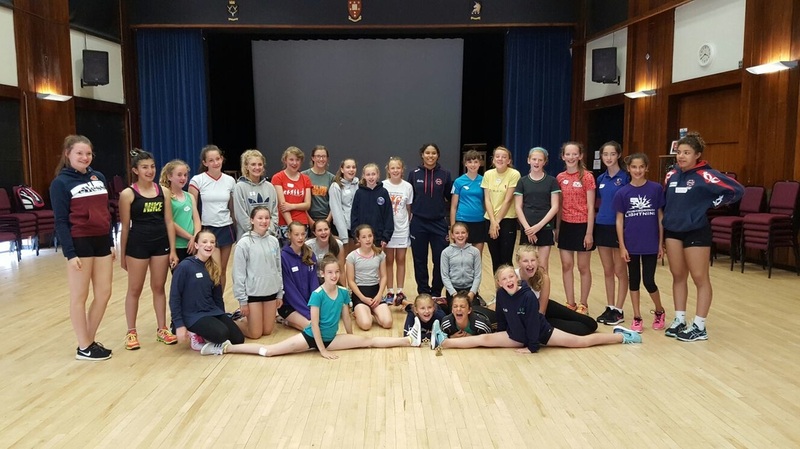 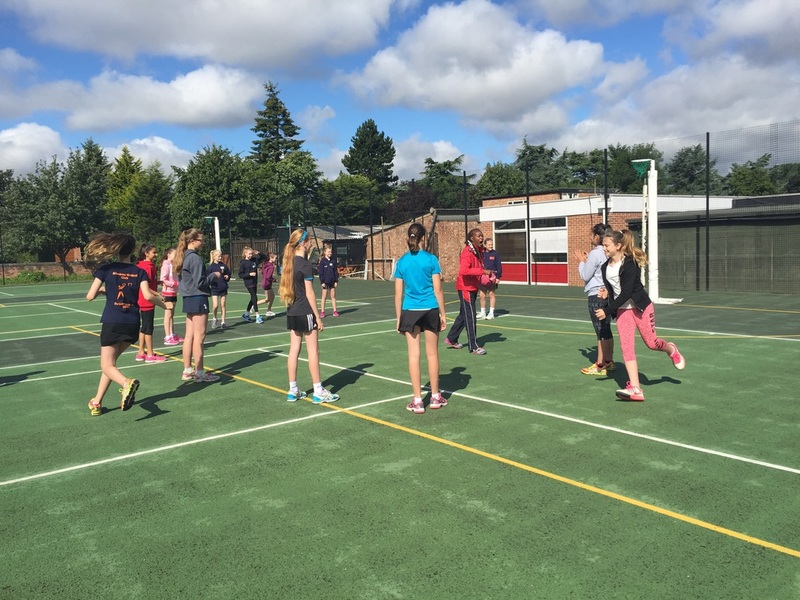 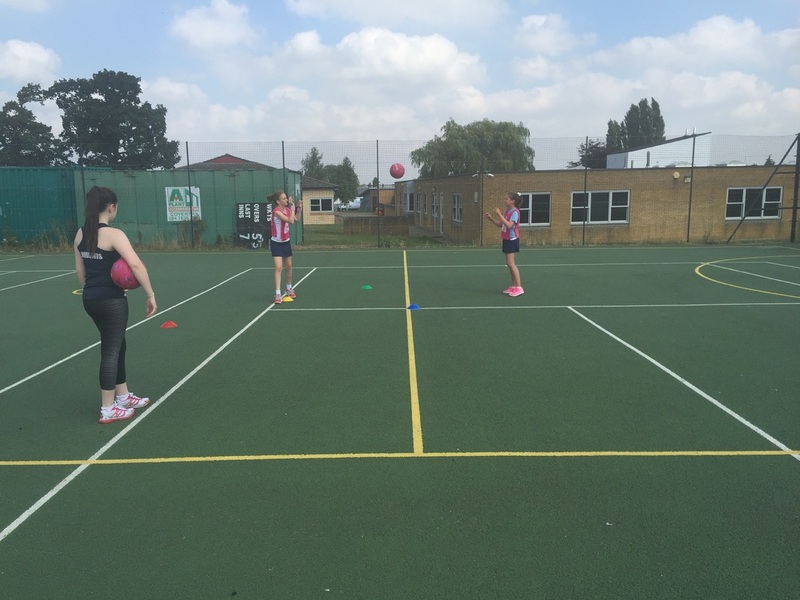 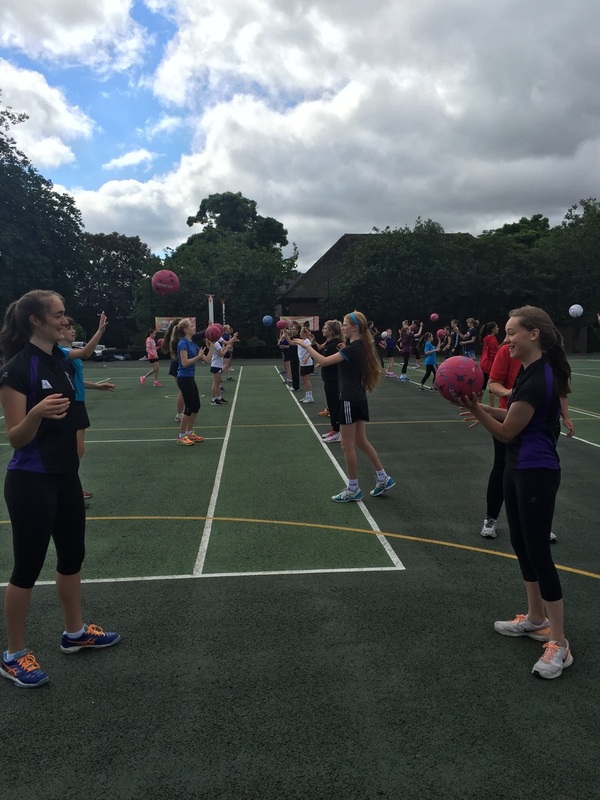 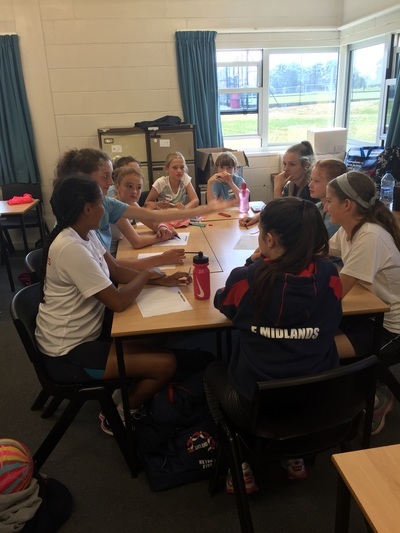 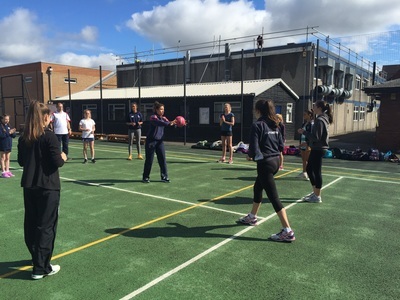 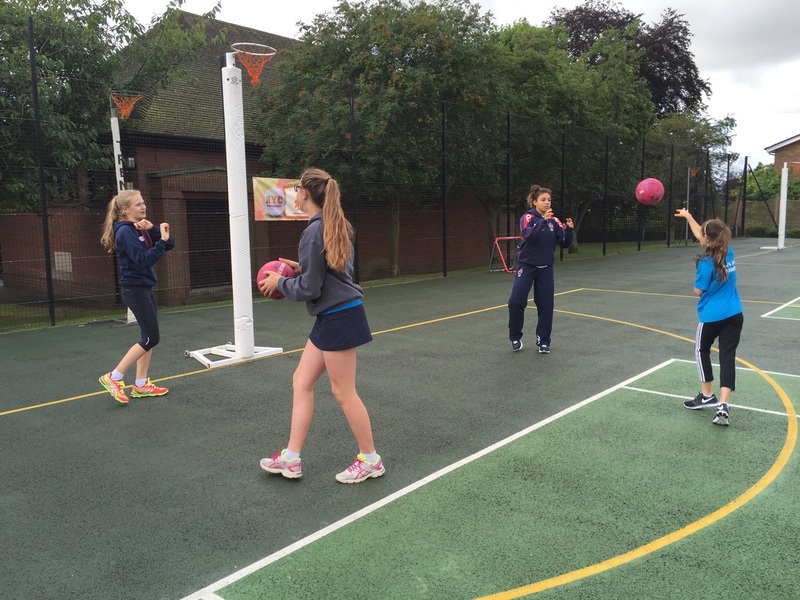 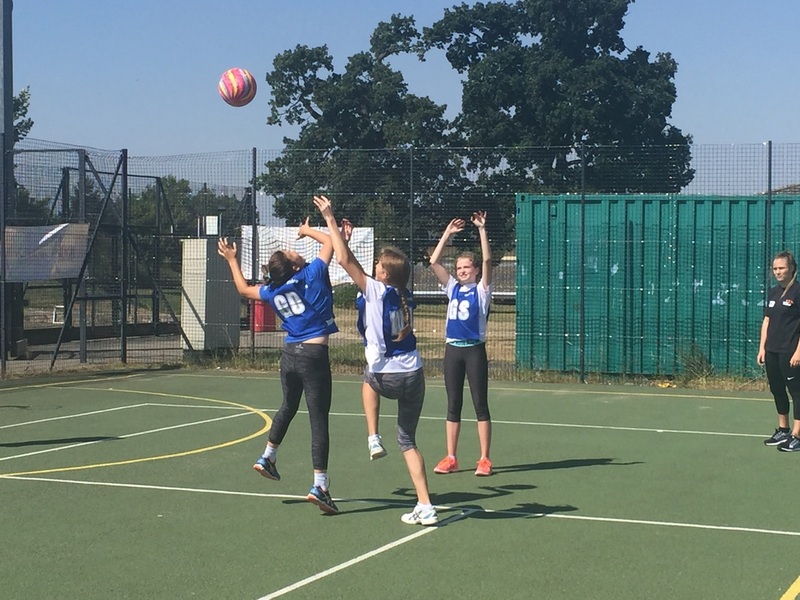 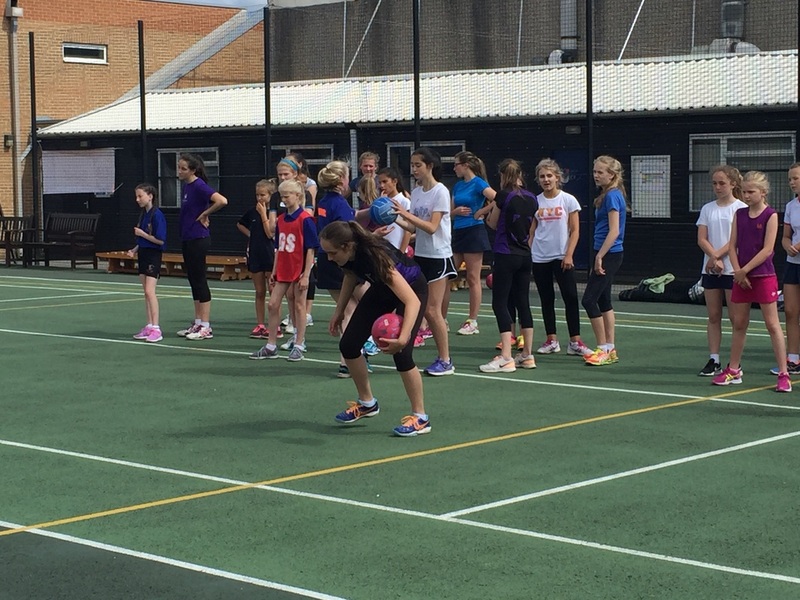 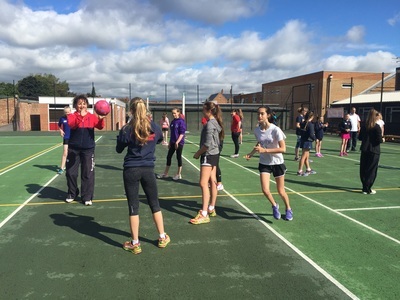 England Netball are running Netball Youth Camps again this Summer. 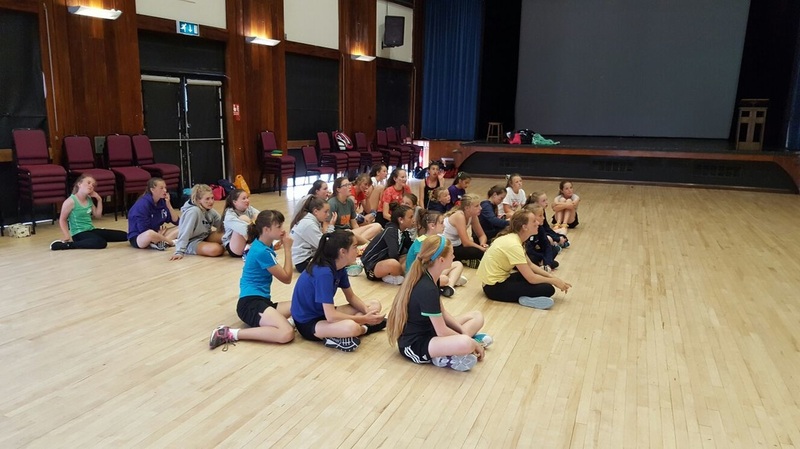 The camps will be running for three or five days, catering for girls between the ages of 9-16. There will be plenty of fun, skills and match play as our coaches give expert tips to help improve play! 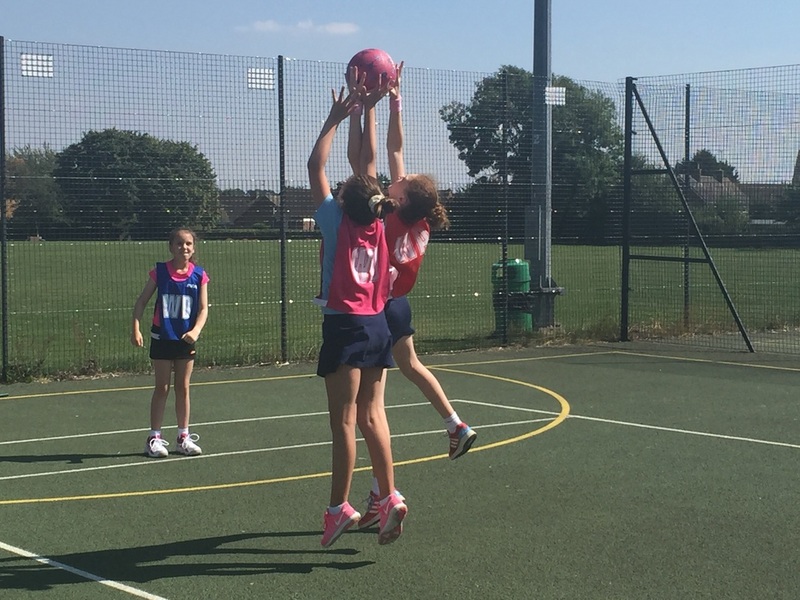 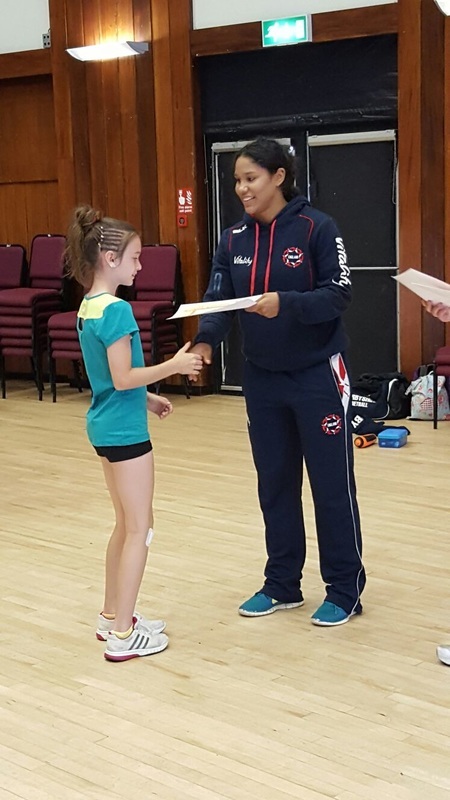 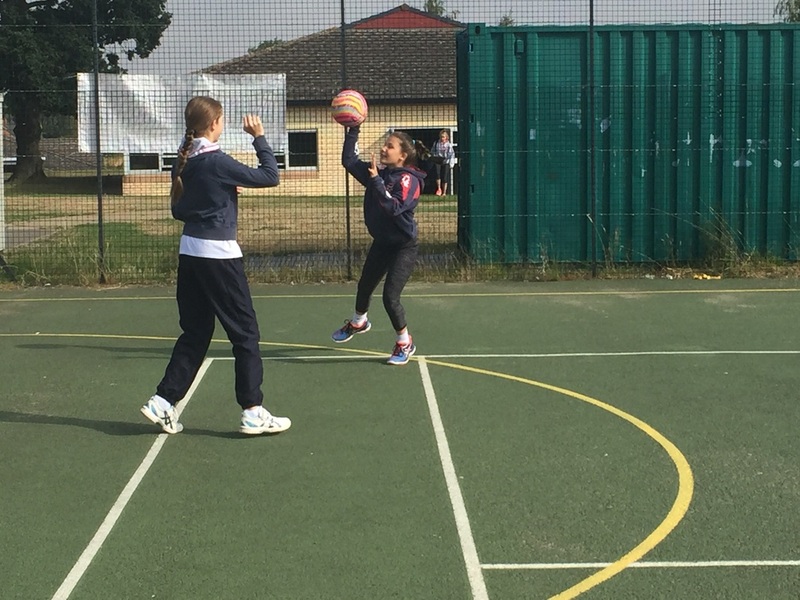 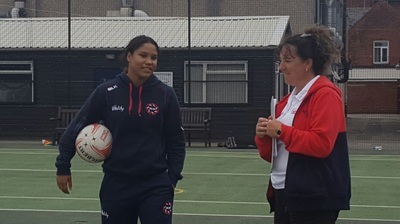 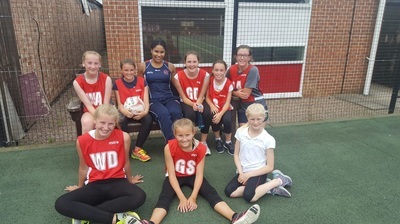 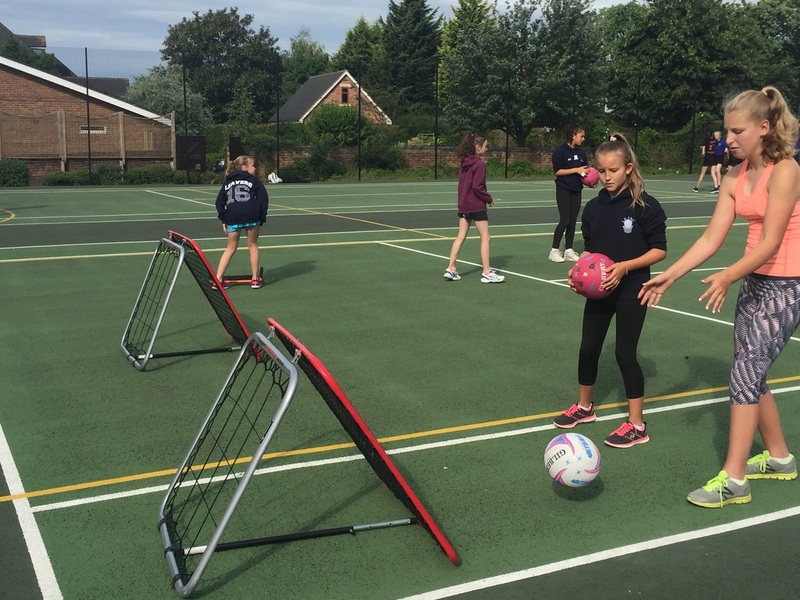 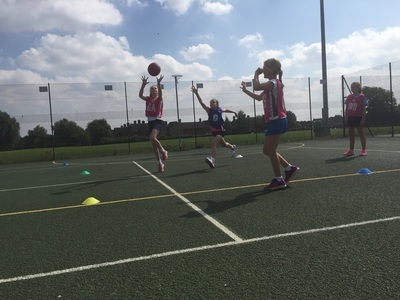 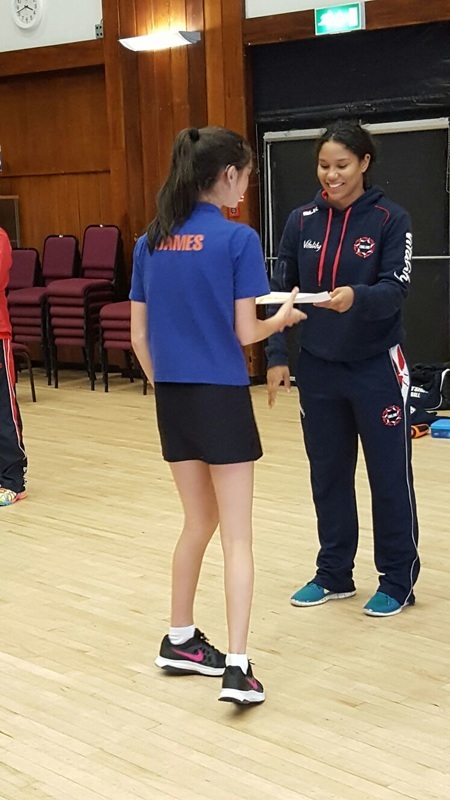 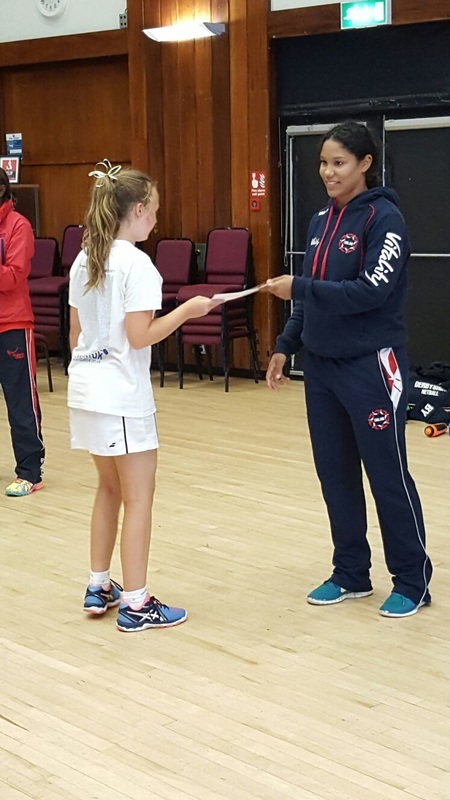 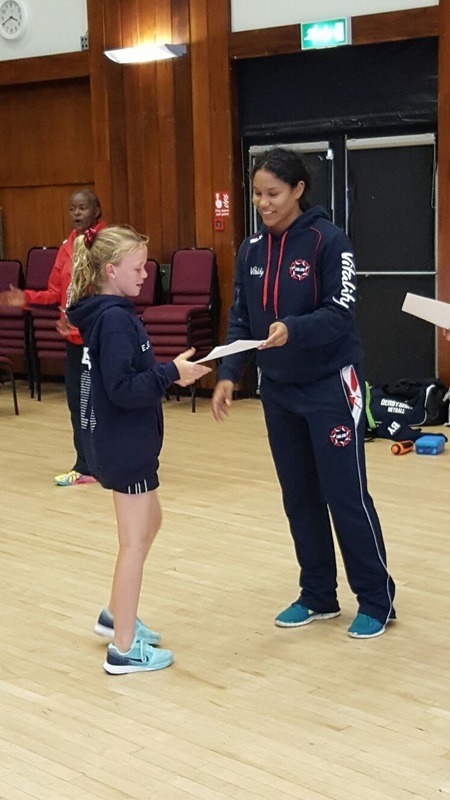 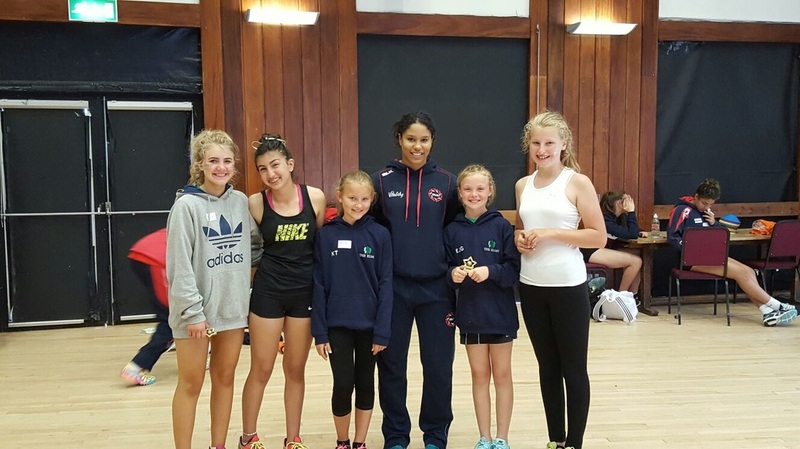 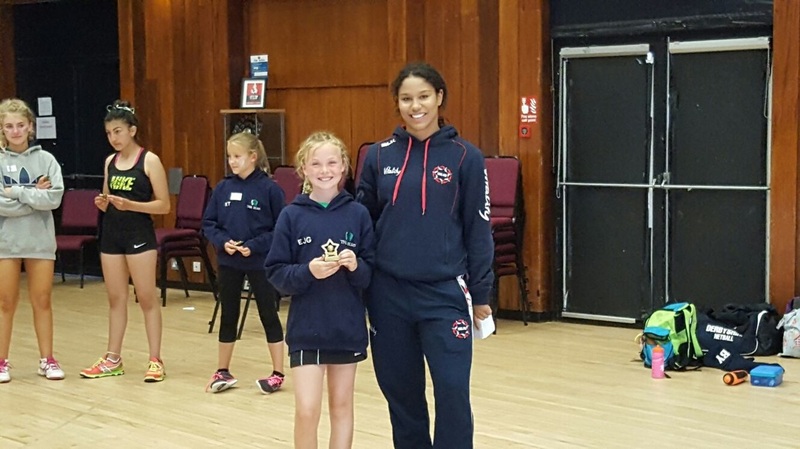 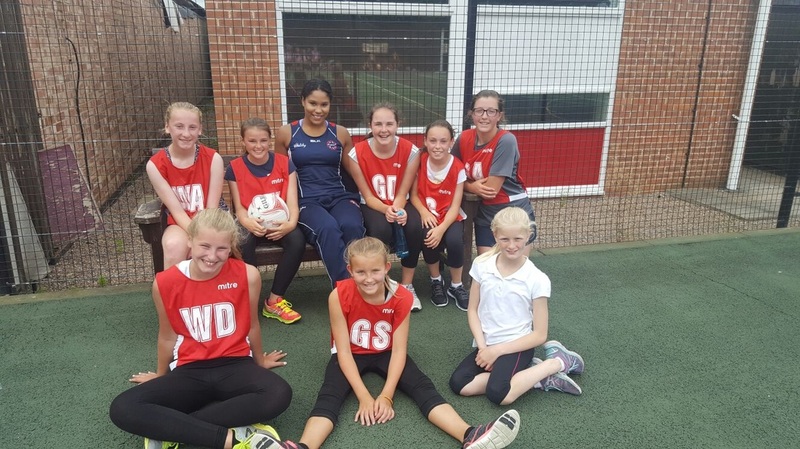 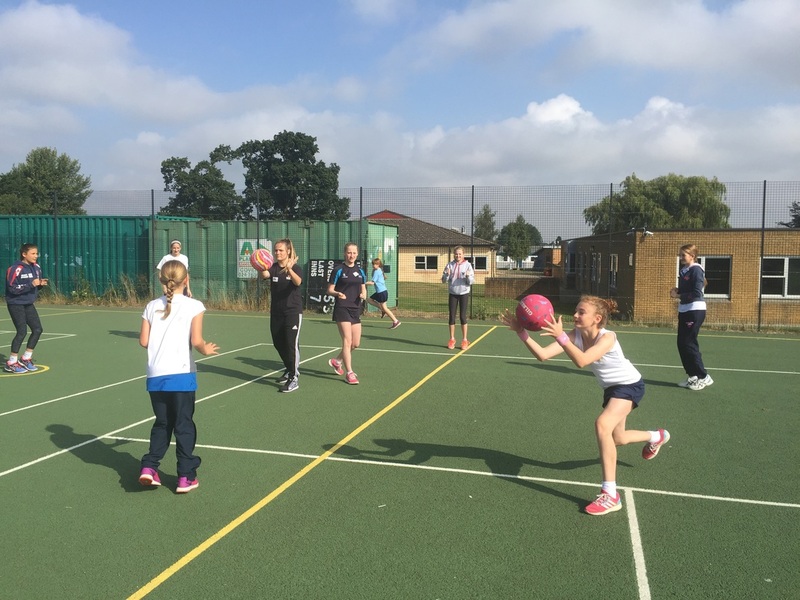 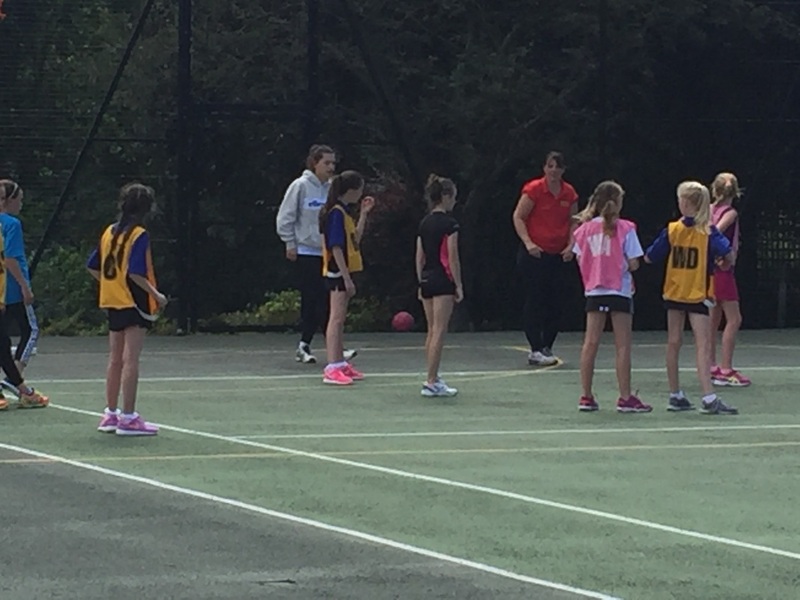 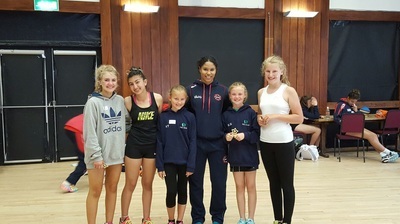 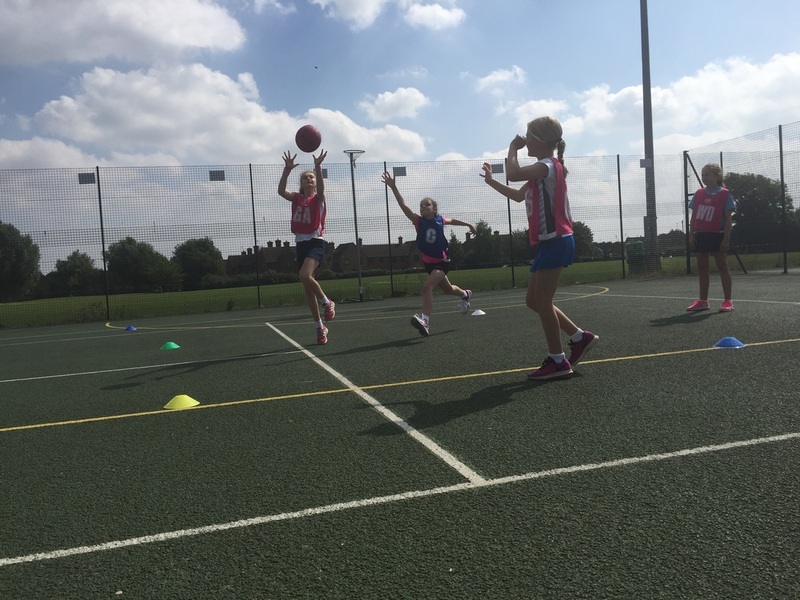 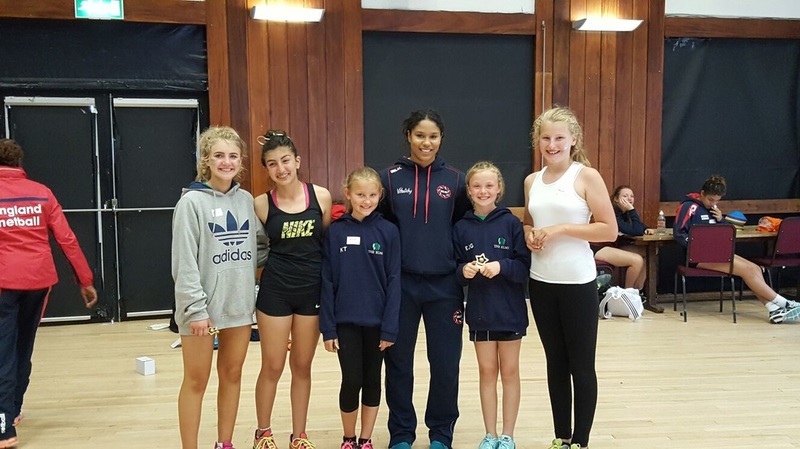 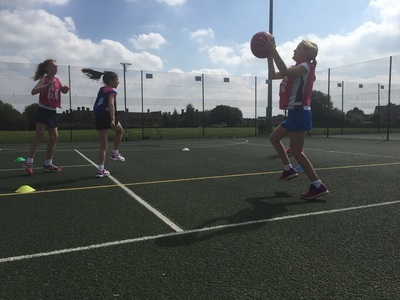 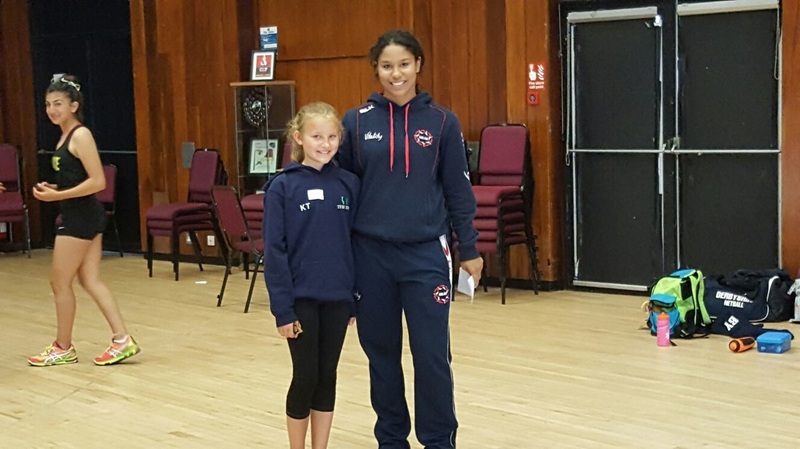 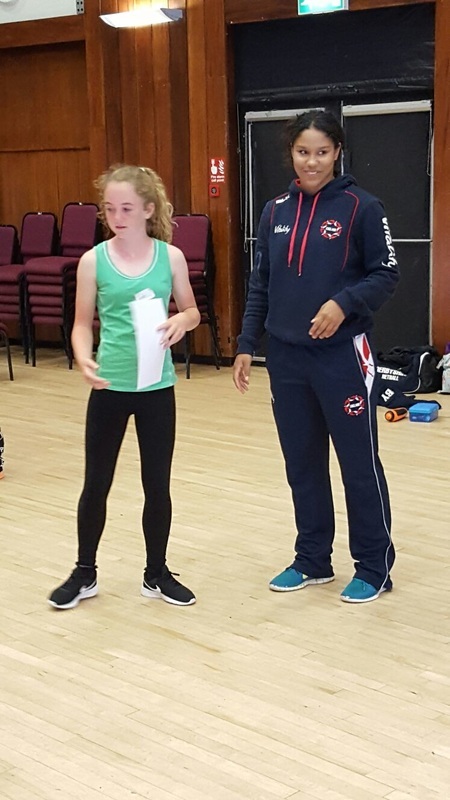 The camps are non-residential holiday camps providing ‘Nothing but Netball’; not only will there be top quality coaching and fun netball activities but there is even an opportunity to meet and be inspired by an elite player. 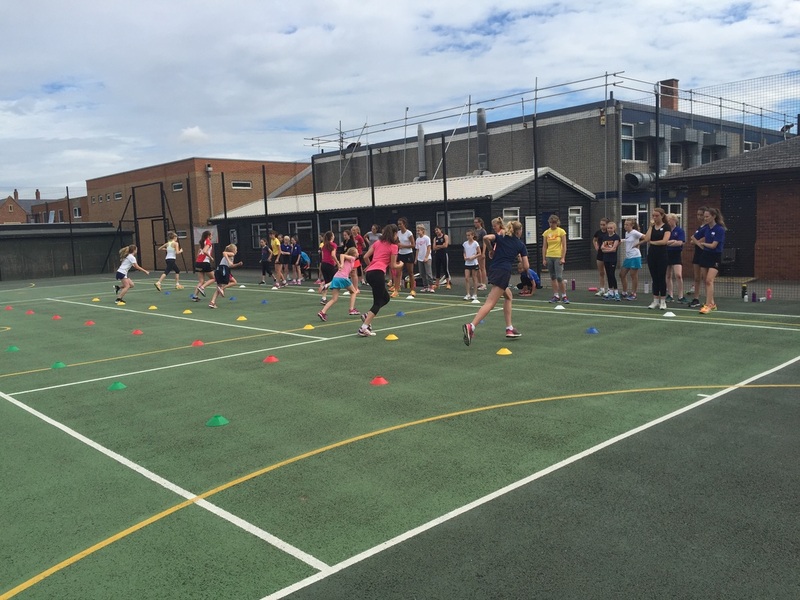 Full Camp Report will become available soon! ​Just to let you know that E**** had an amazing time over the past 3 days, and can't wait for the next ones to be organised! 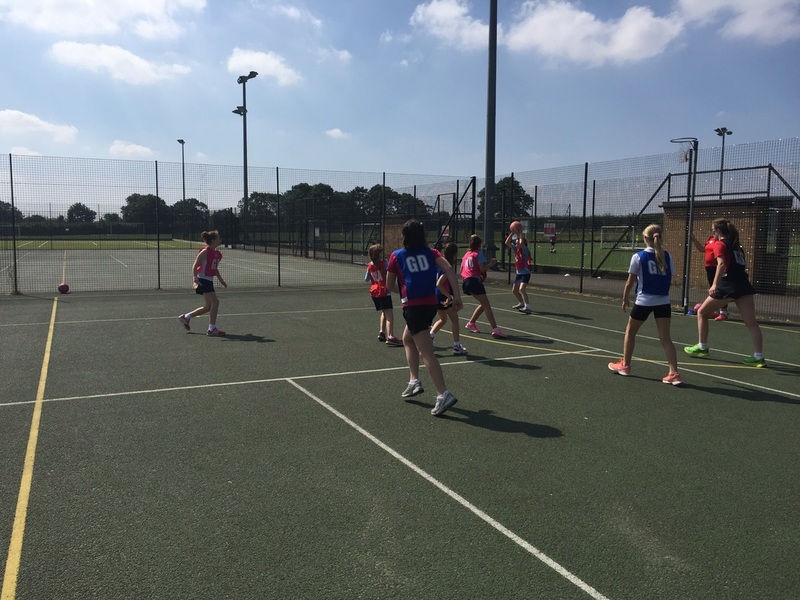 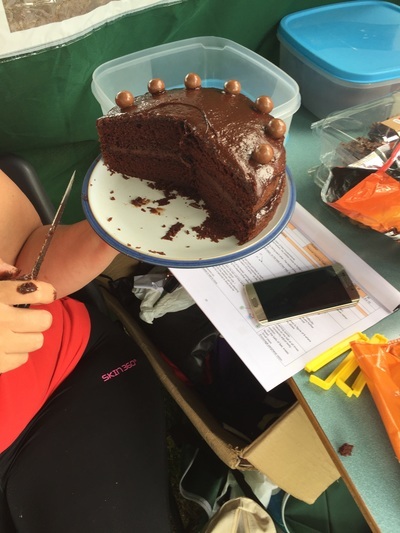 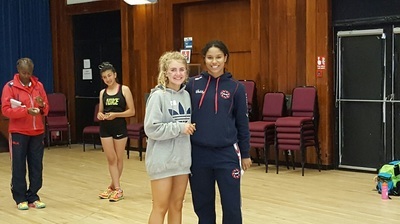 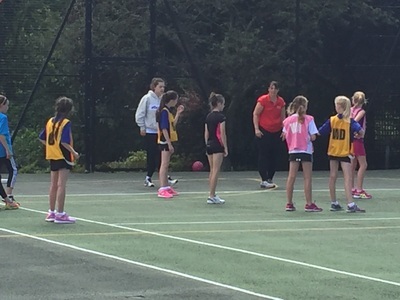 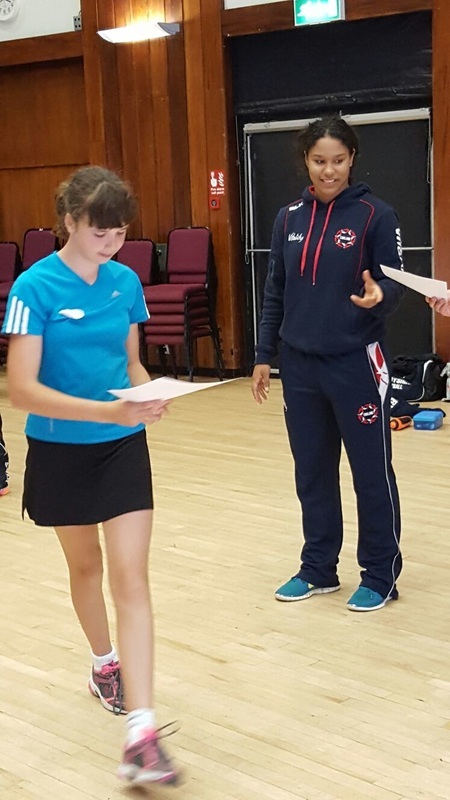 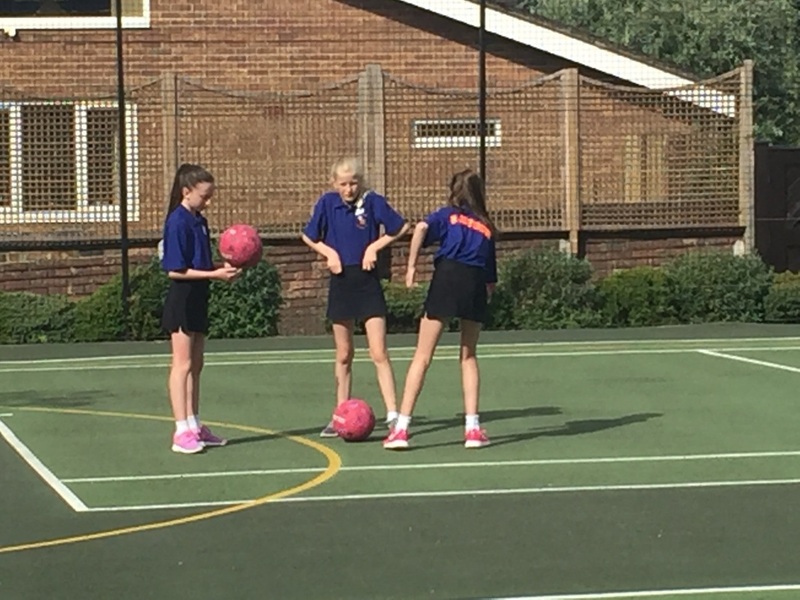 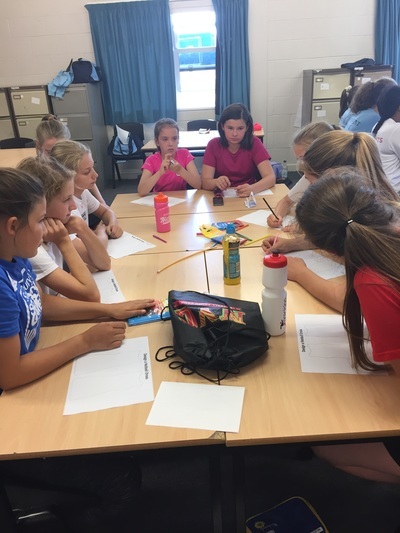 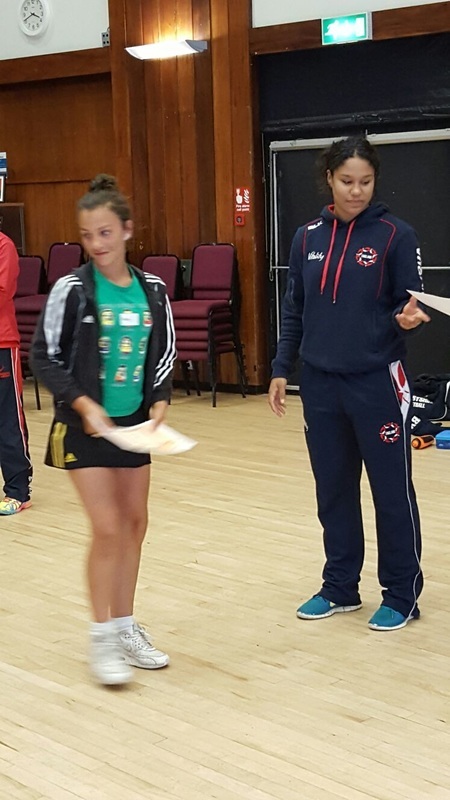 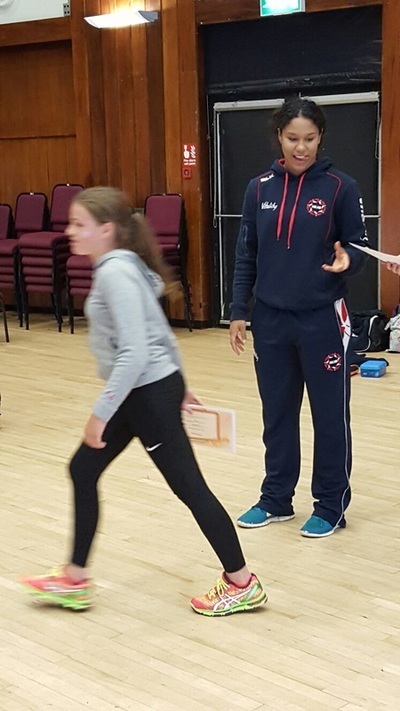 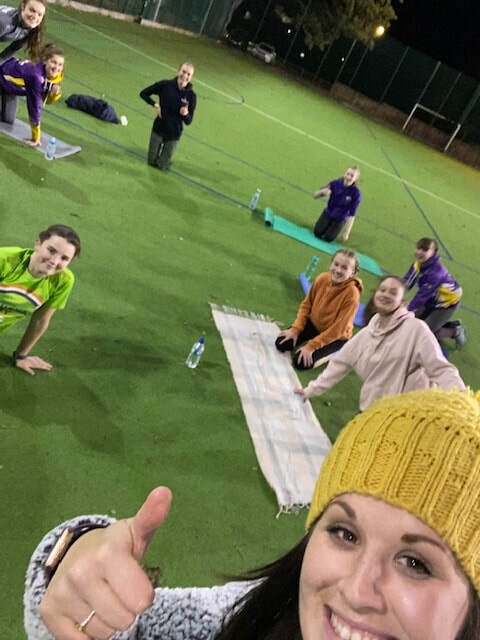 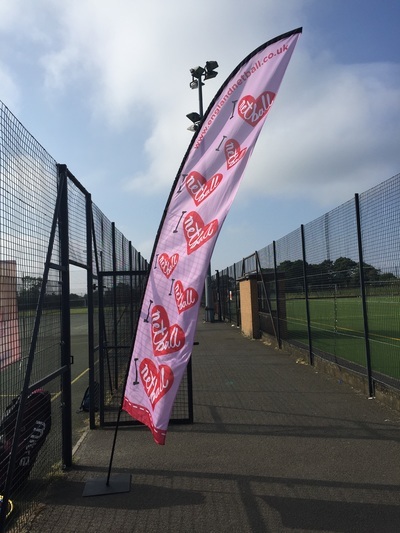 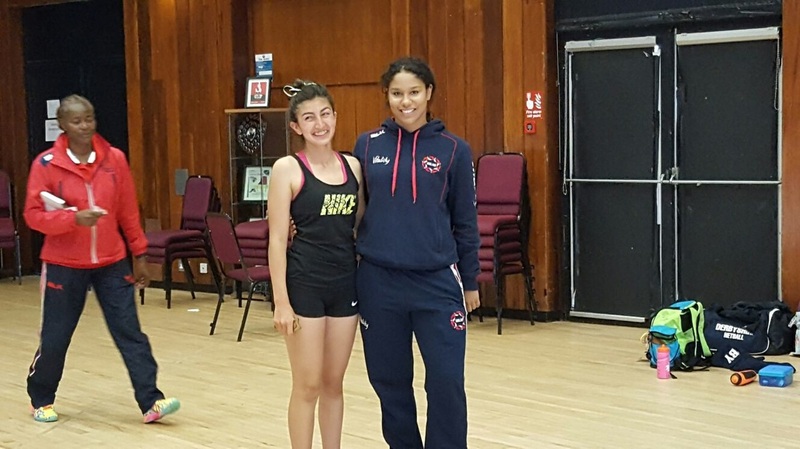 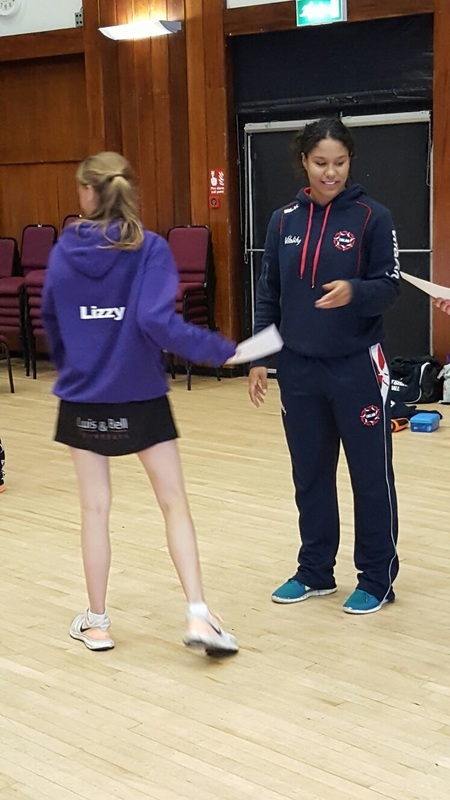 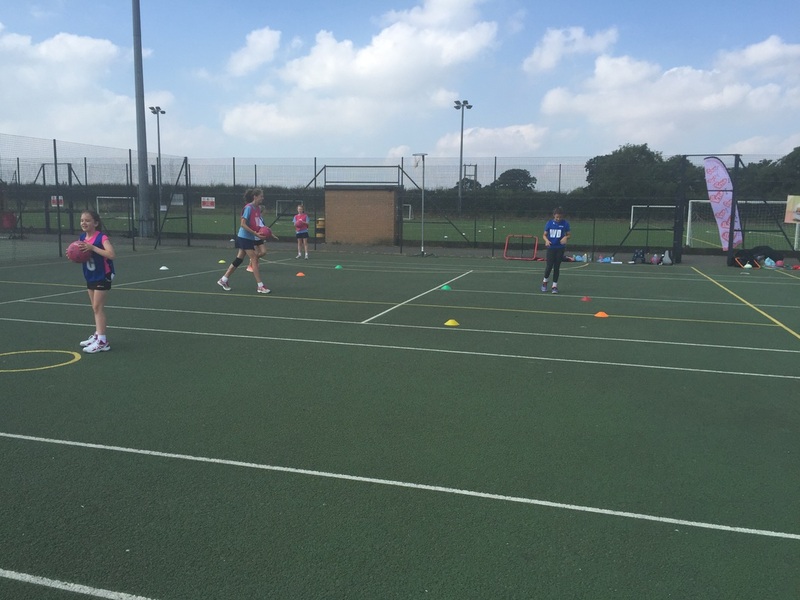 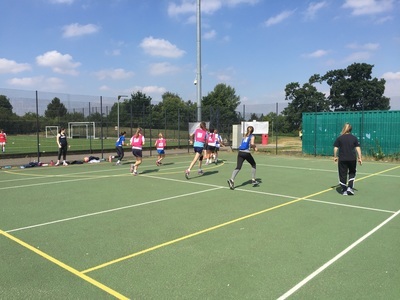 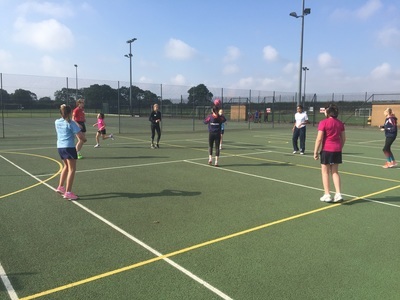 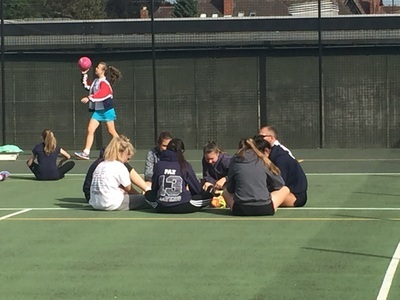 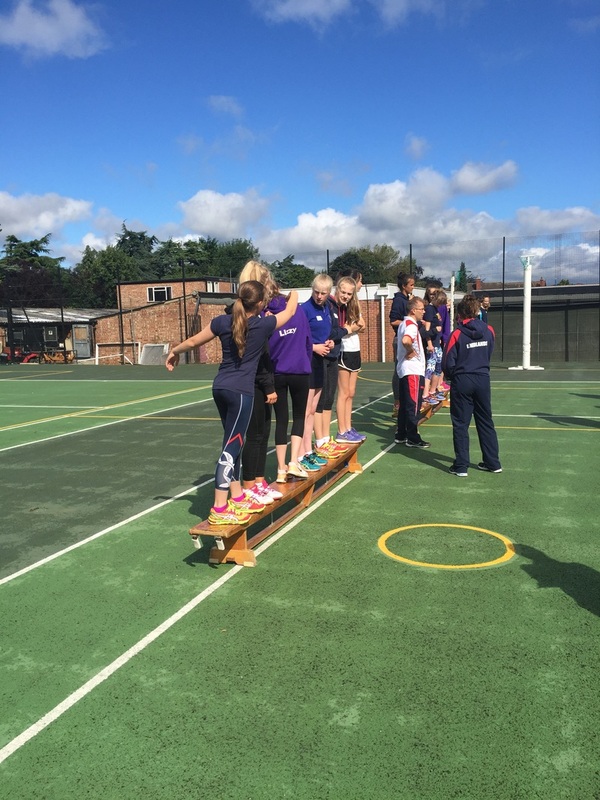 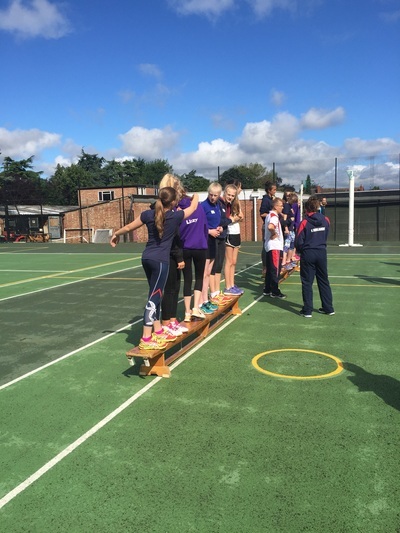 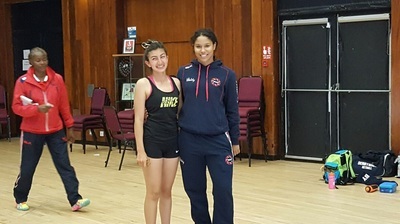 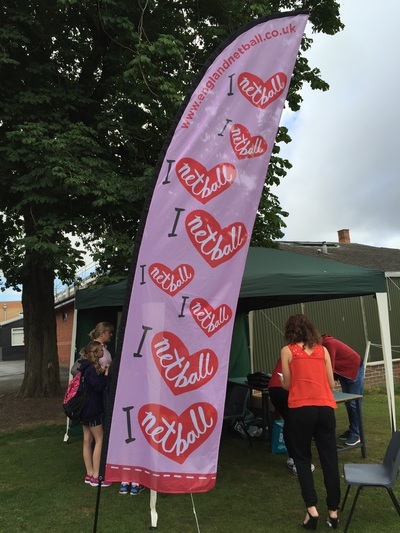 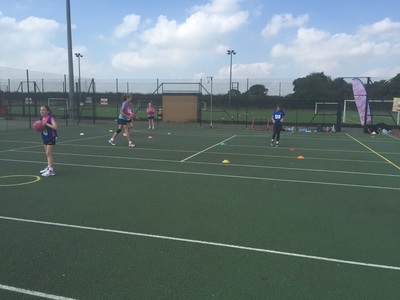 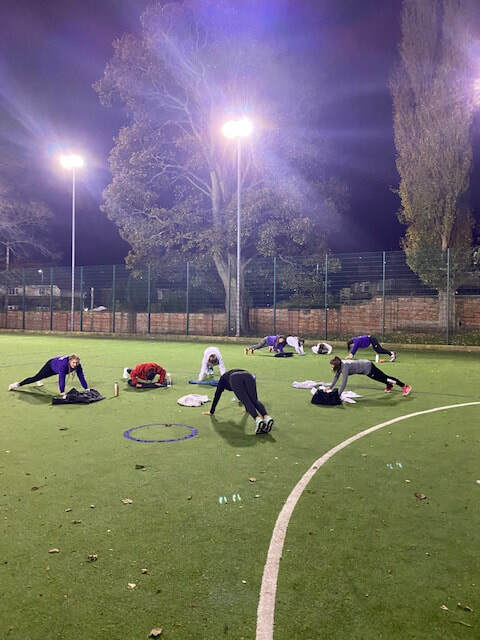 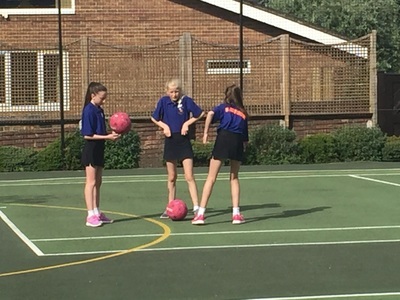 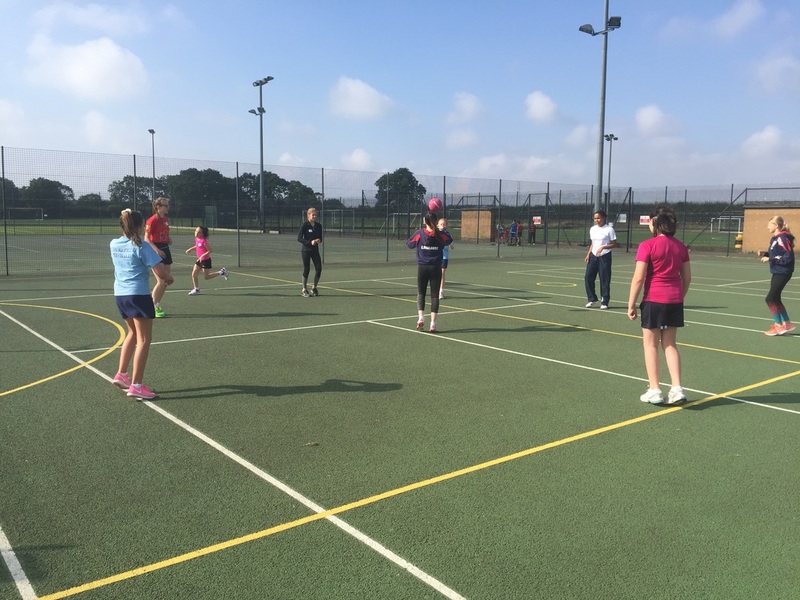 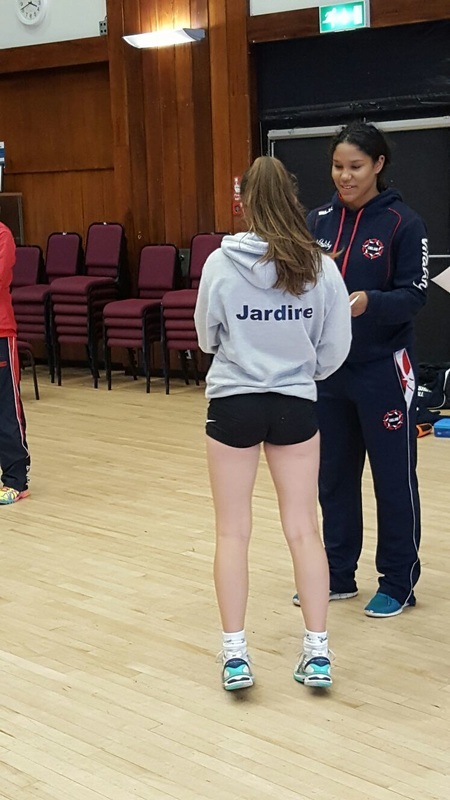 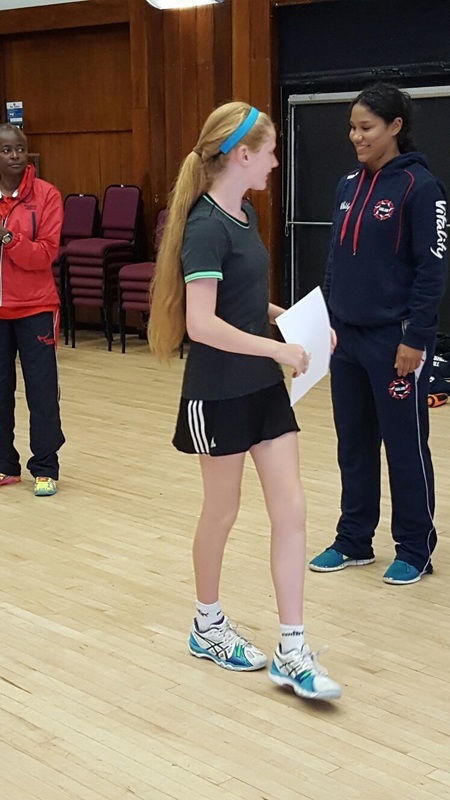 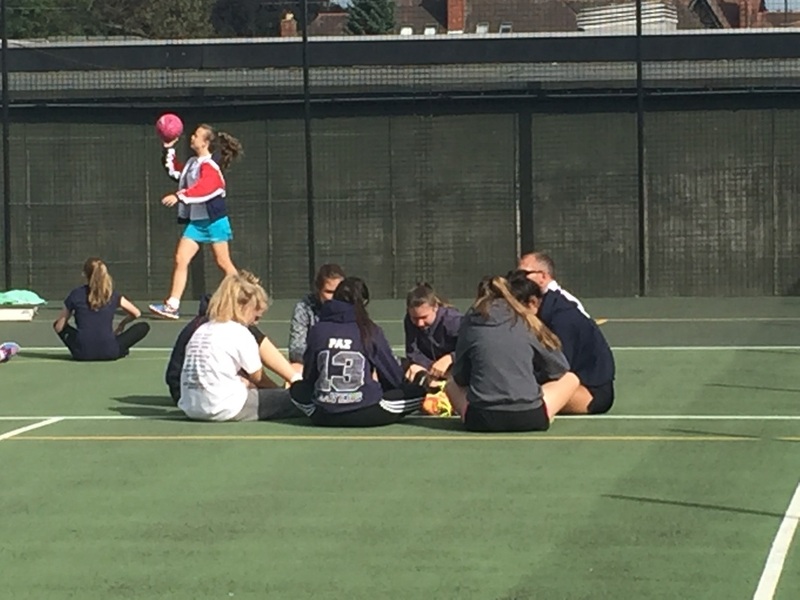 Just wanted to say K***** really enjoyed the netball camp this week so thank you to you and all the coaches for everyones hard work and enthusiasm and sharing their knowledge and expertise. It was really well organised and K***** got a lot out of it.